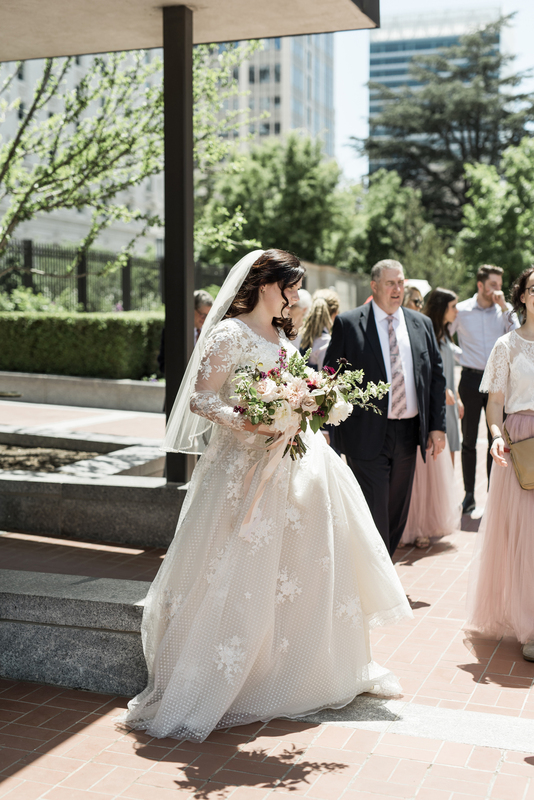 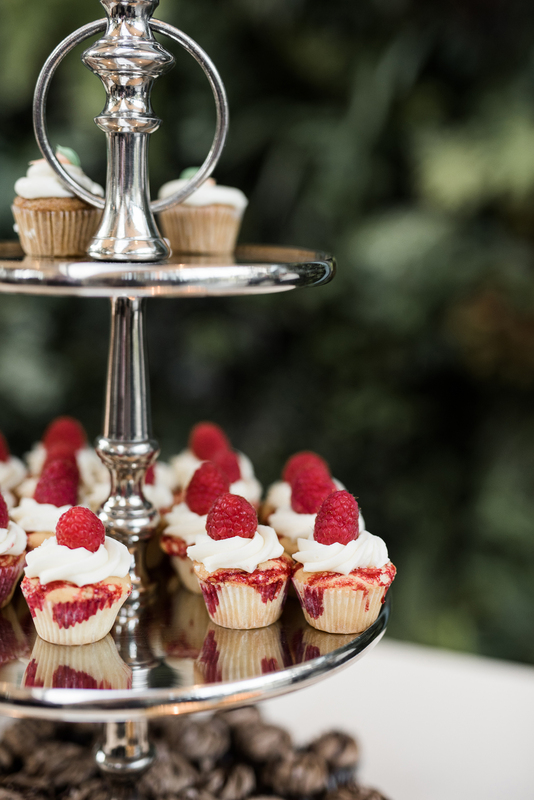 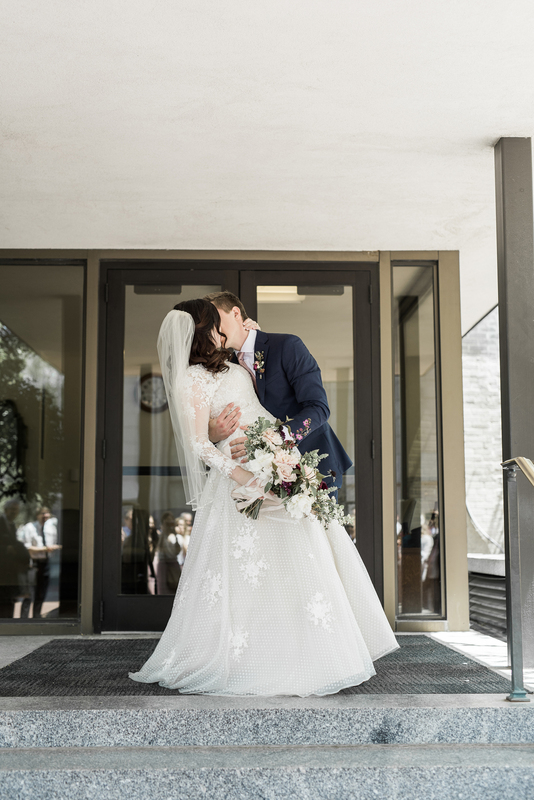 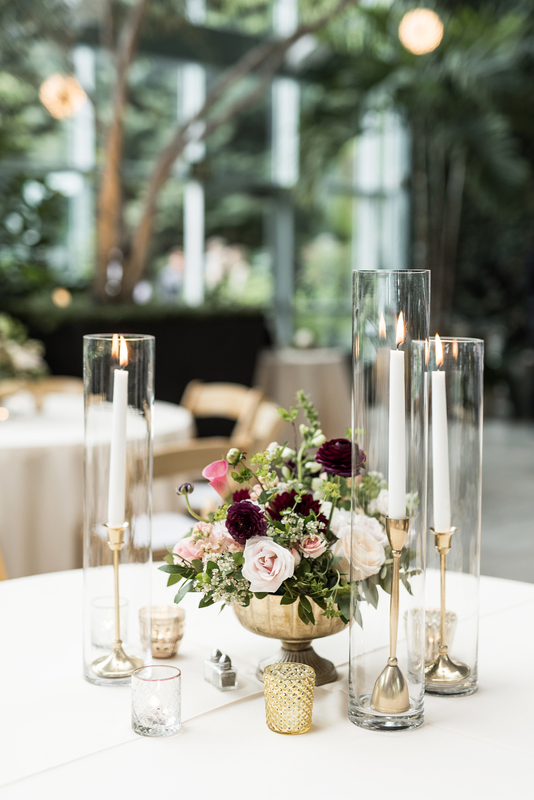 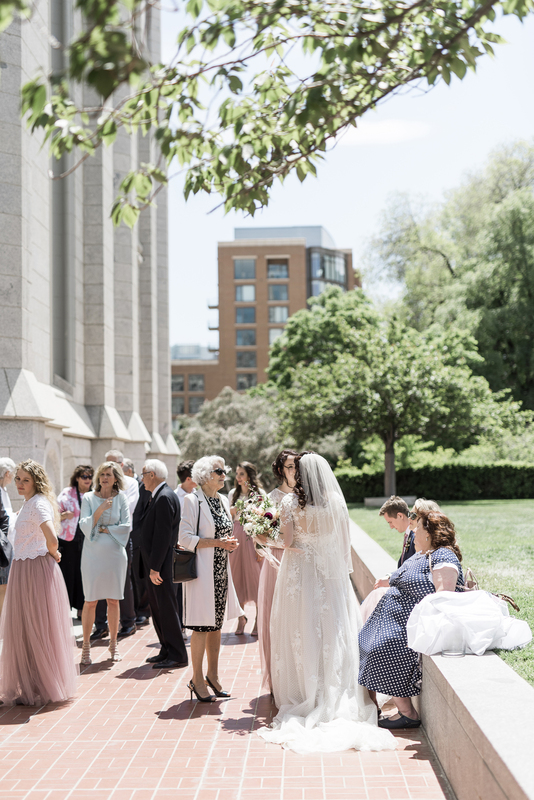 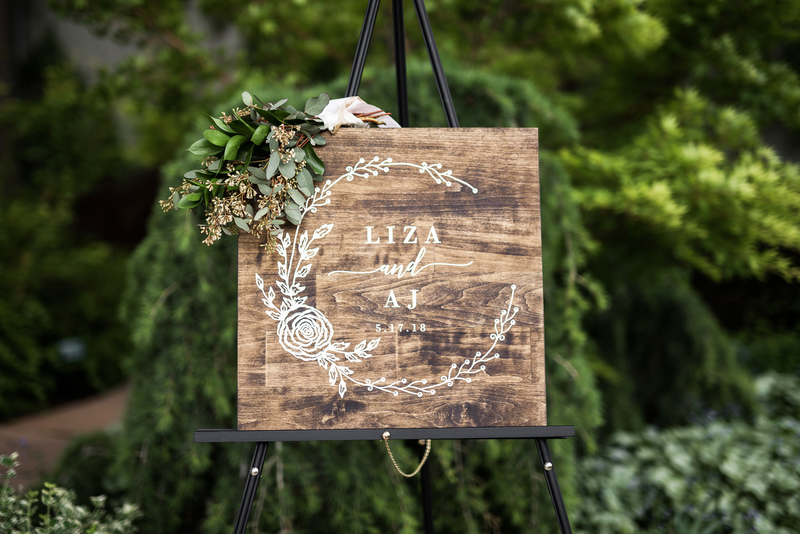 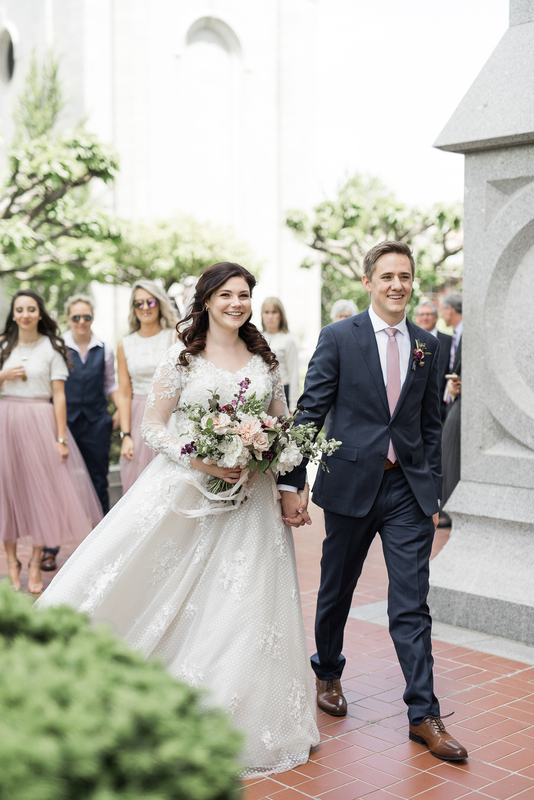 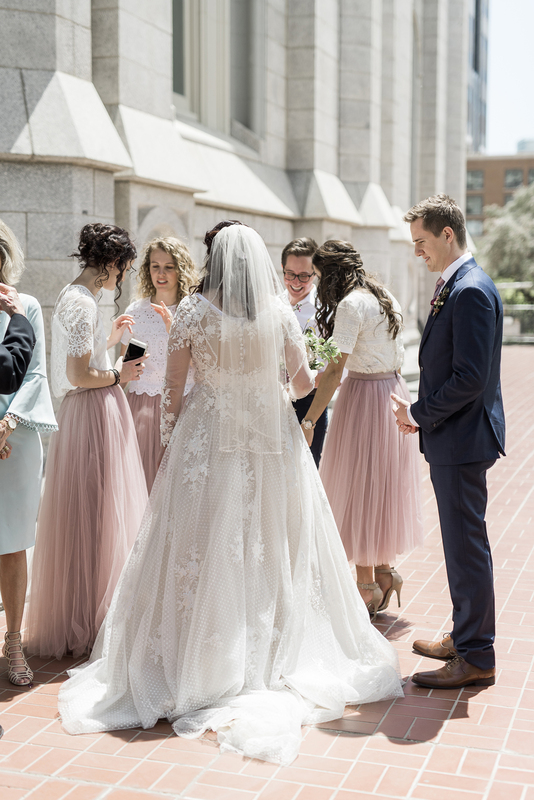 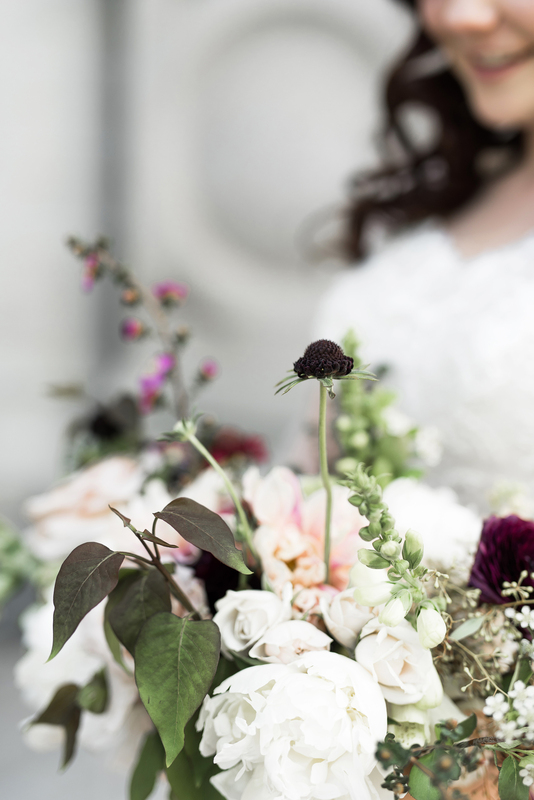 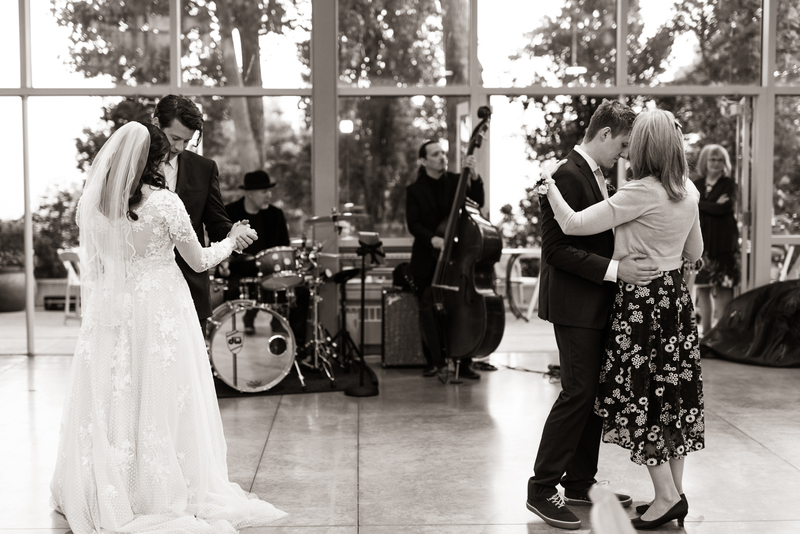 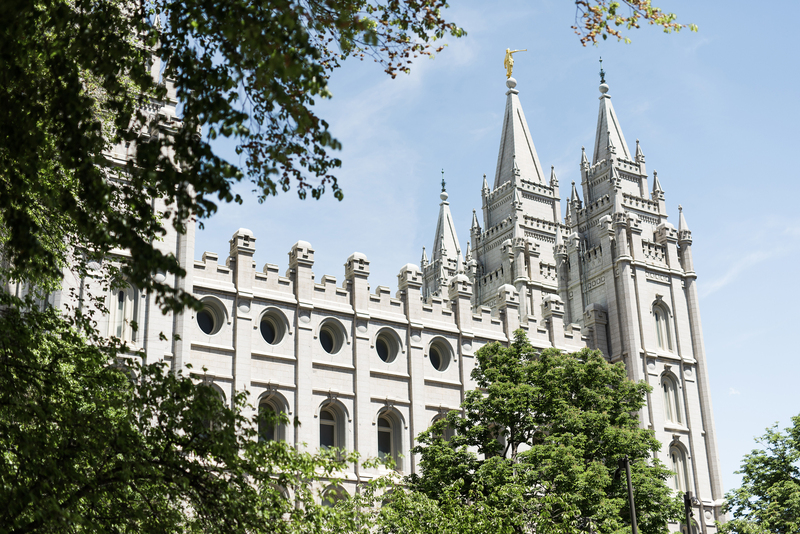 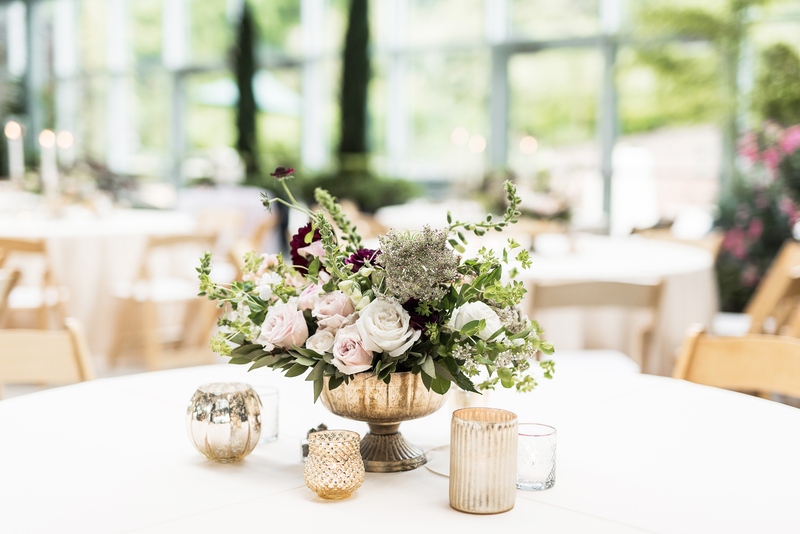 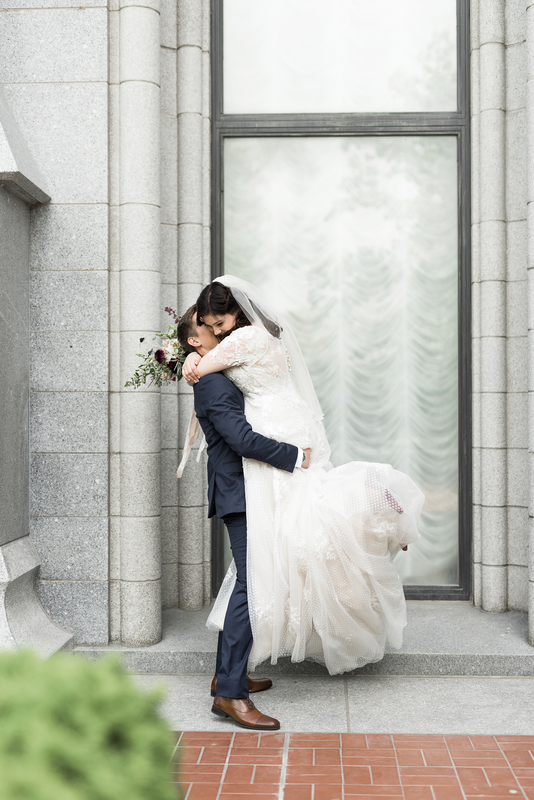 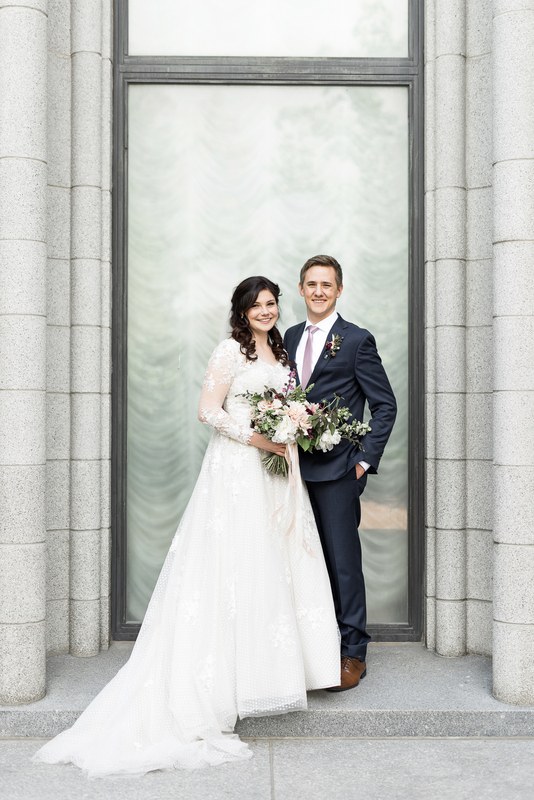 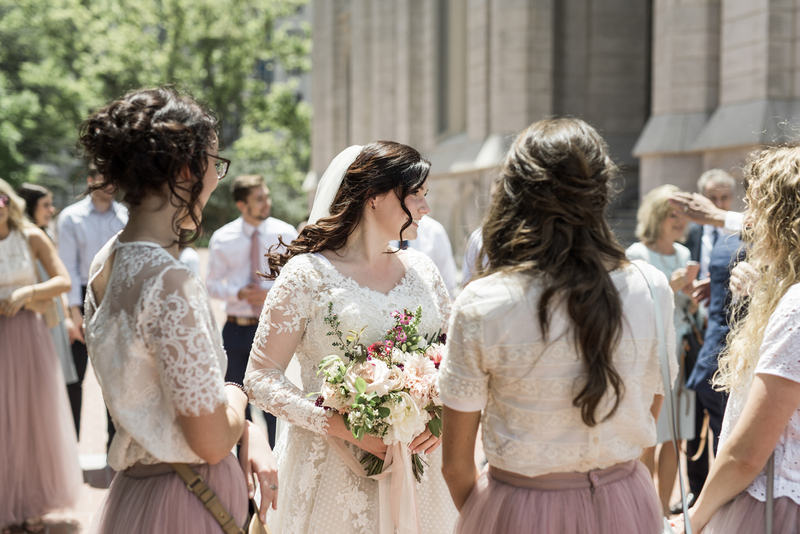 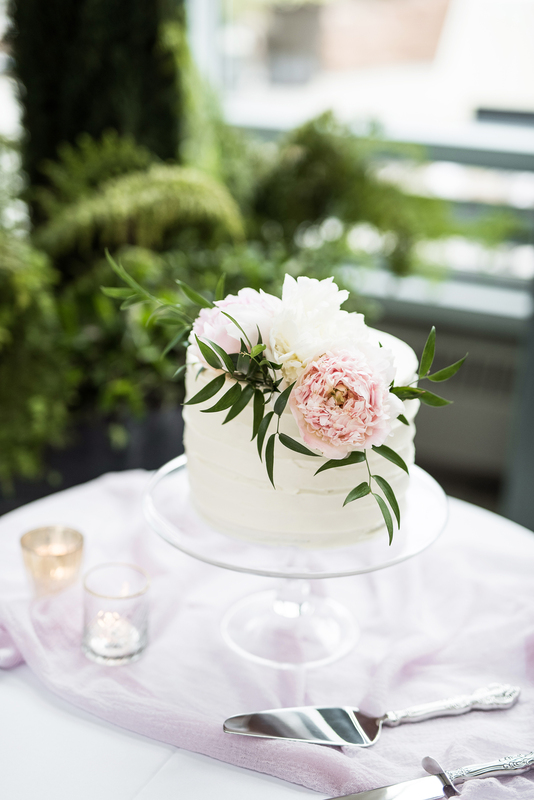 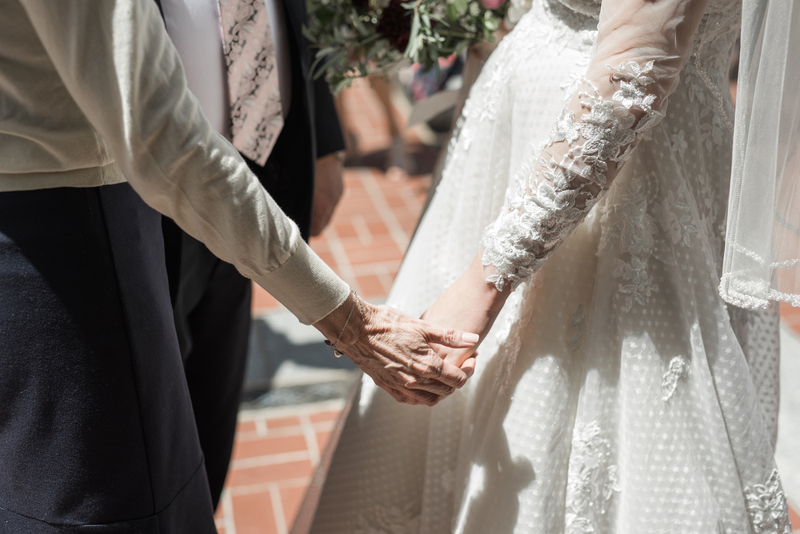 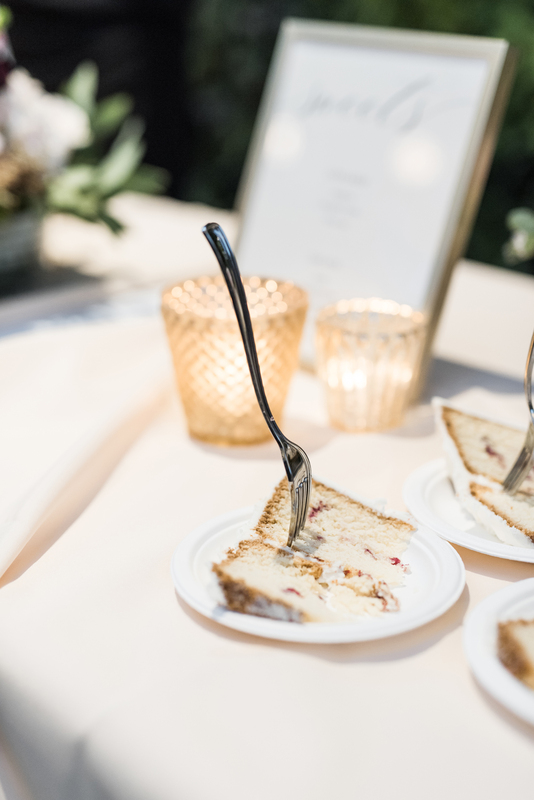 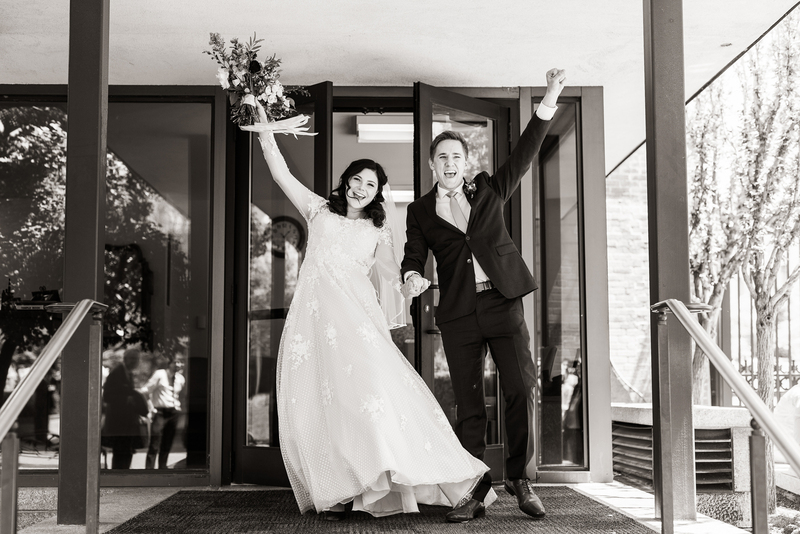 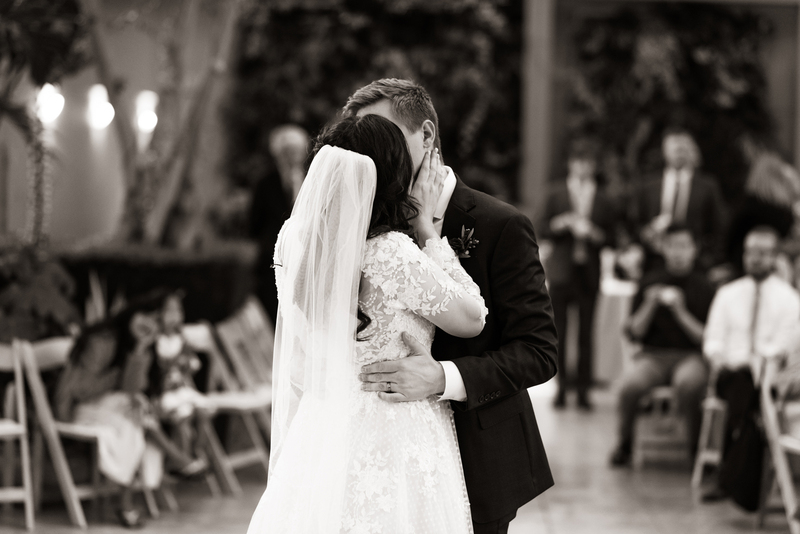 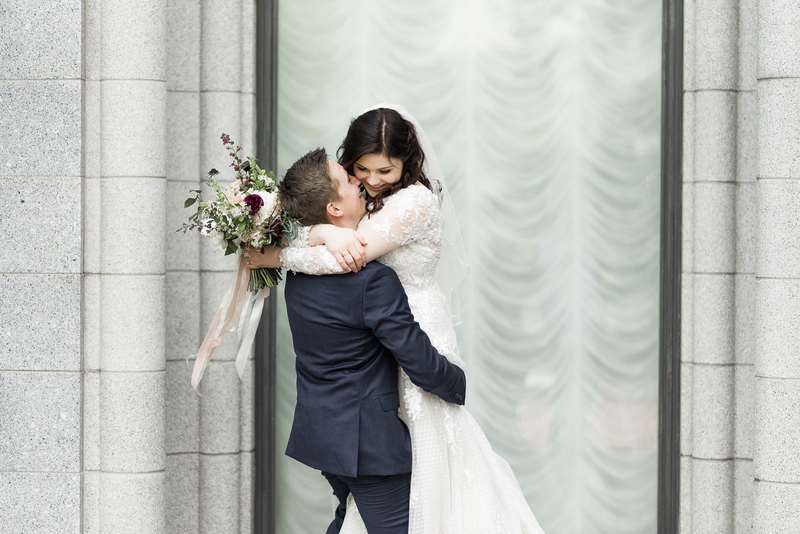 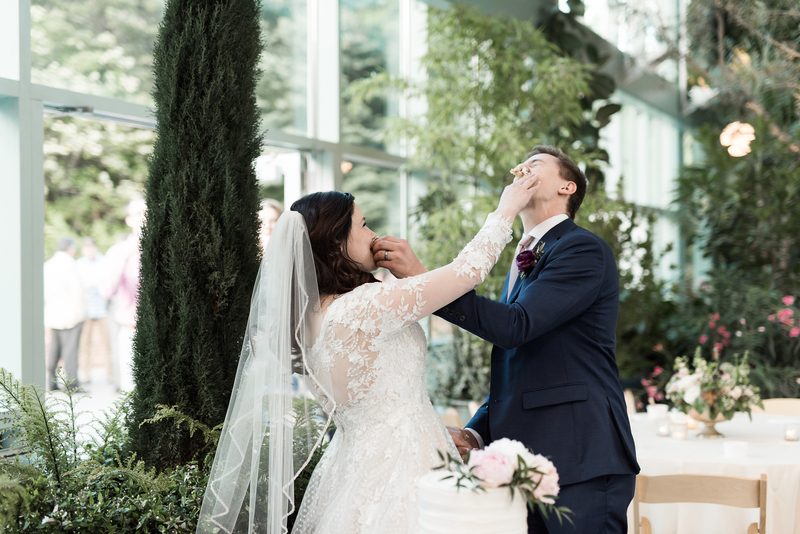 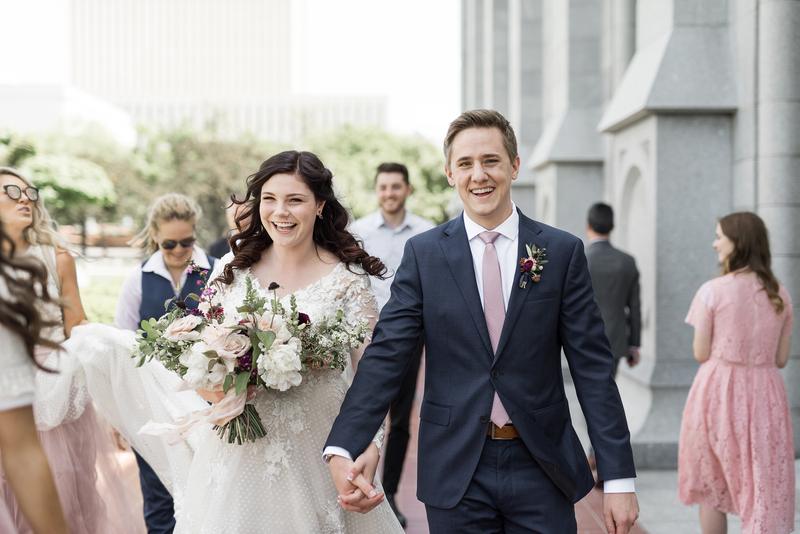 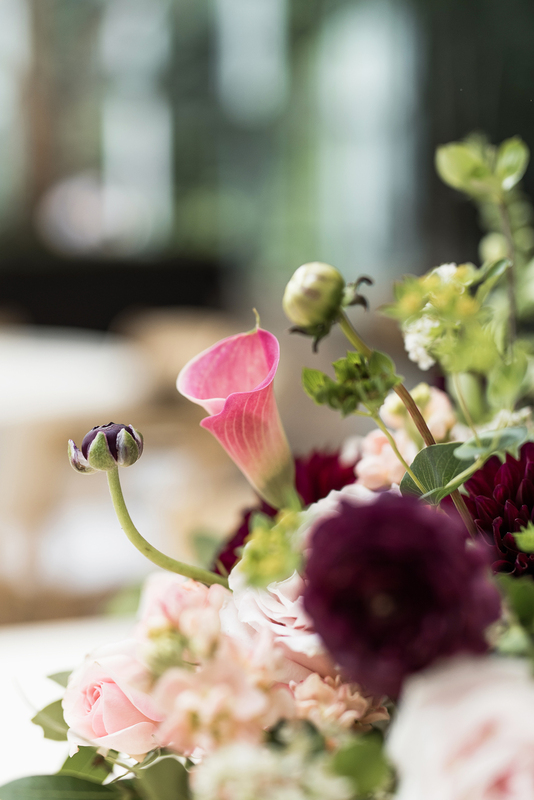 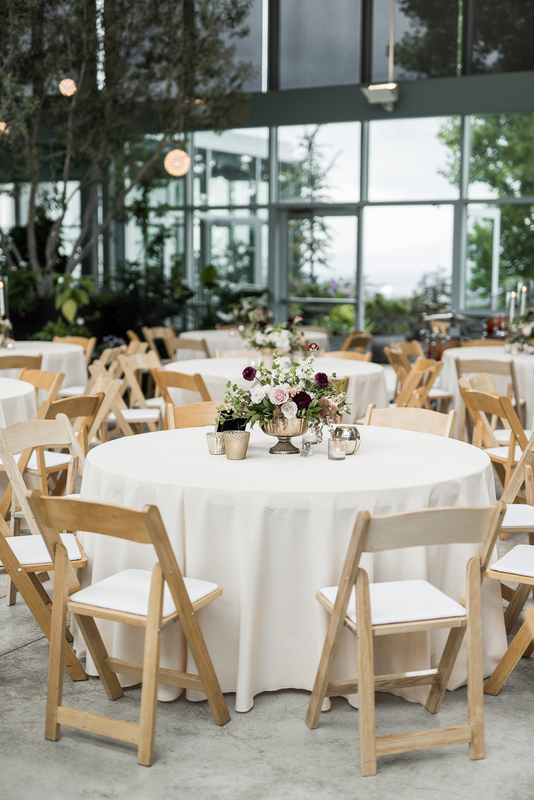 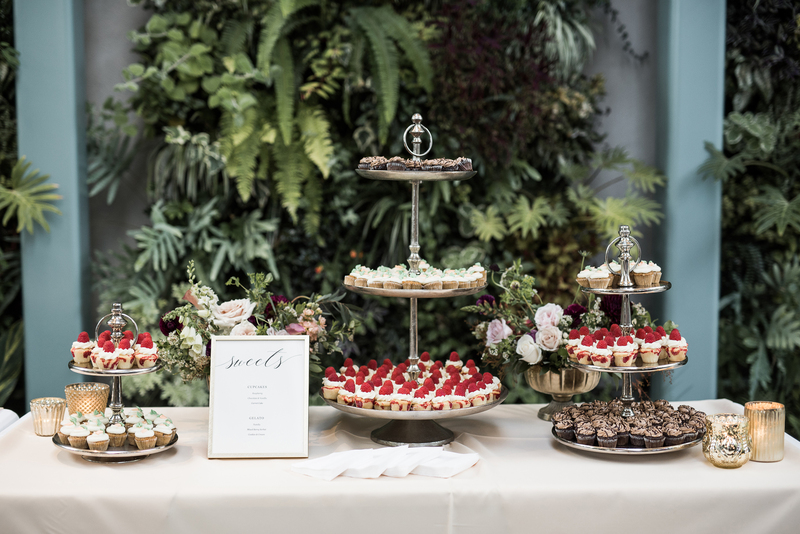 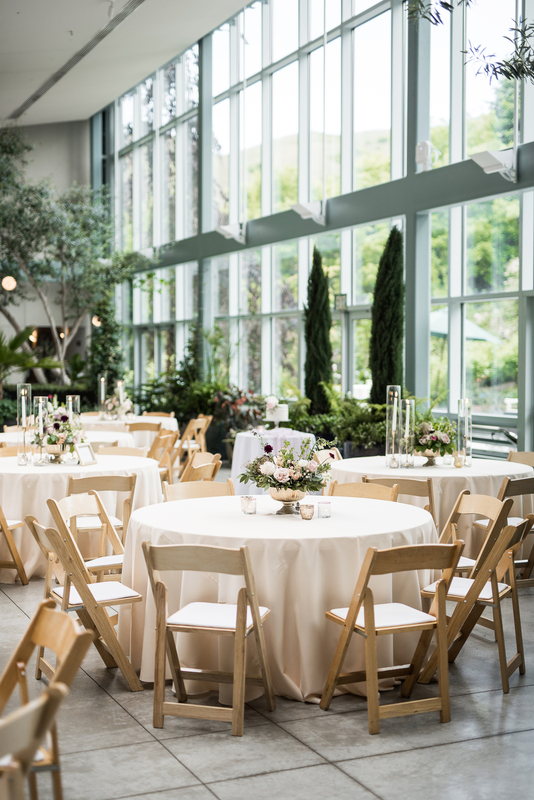 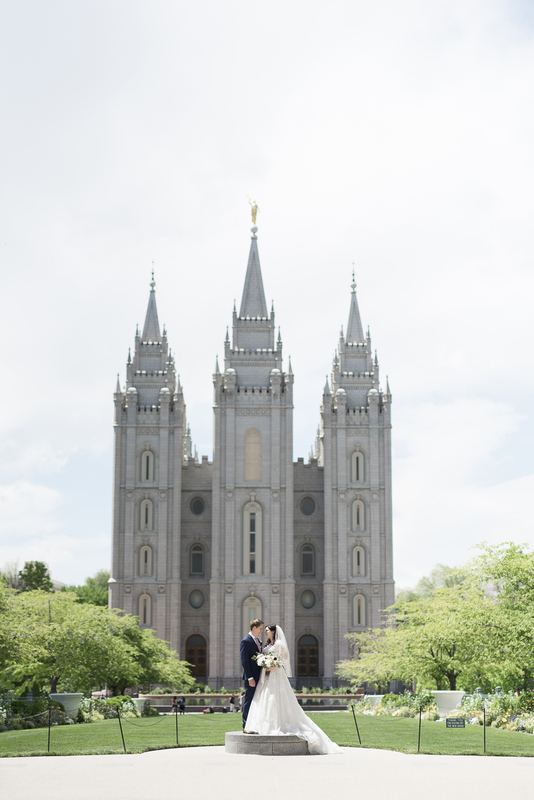 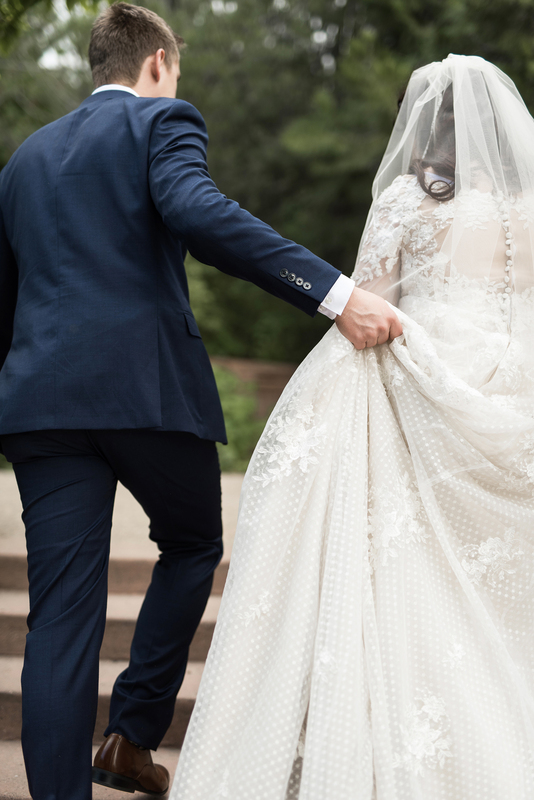 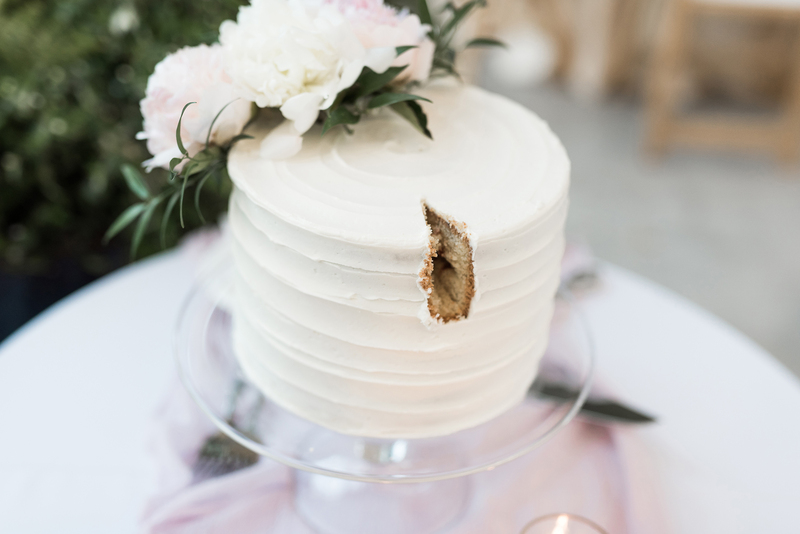 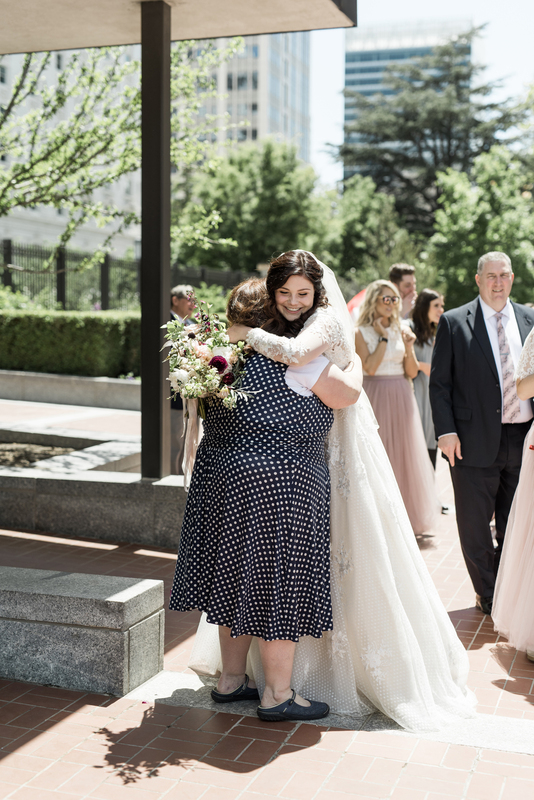 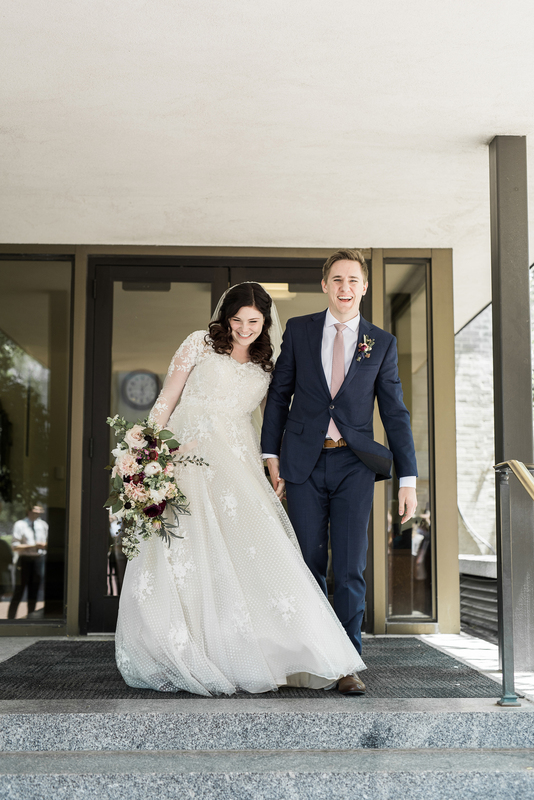 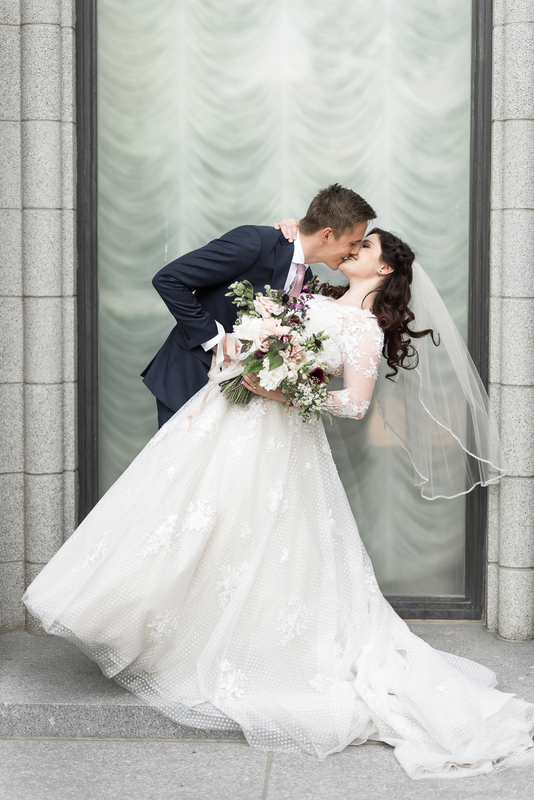 The morning of Liza and Aj’s wedding was spent at the Salt Lake City Lds Temple where they were sealed together in their church with close loved ones. 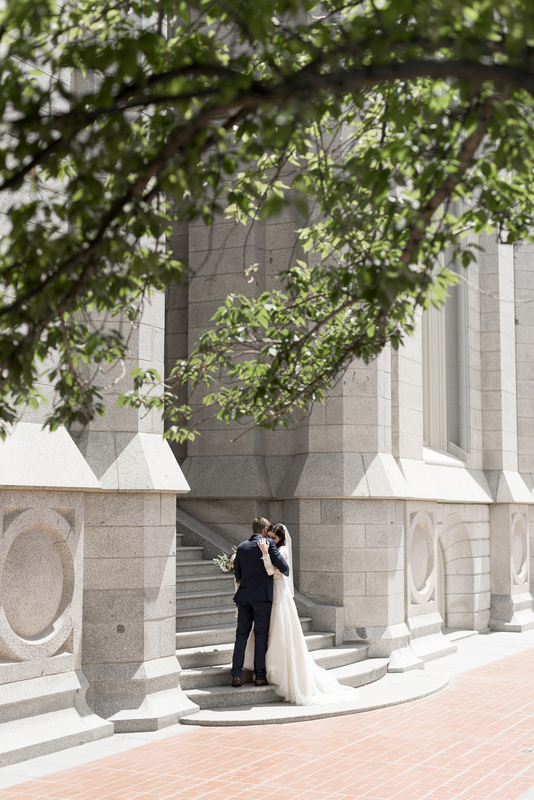 Since they chose to be married on a Thursday, the temple grounds were fairly empty and they were able to enjoy themselves without the rush that commonly comes with a weekend wedding here. 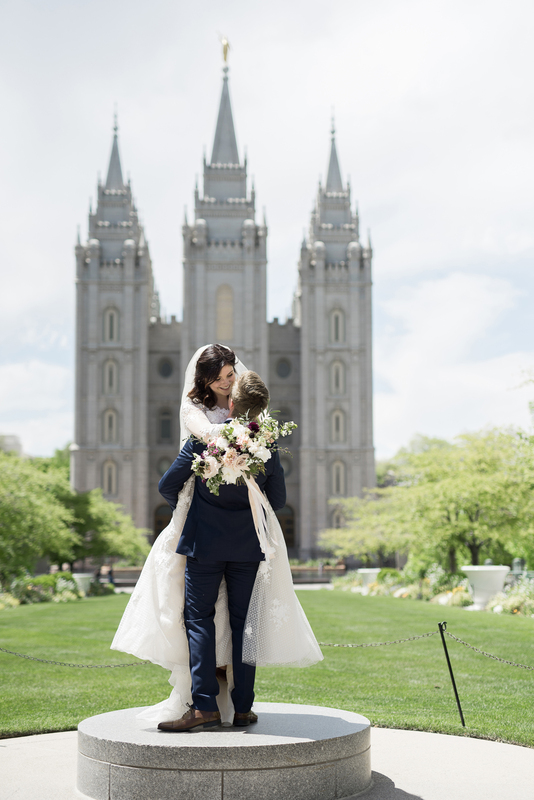 After they came out of the temple we took some quick family photos with extended family who attended the sealing, then took our time around the grounds for portraits. 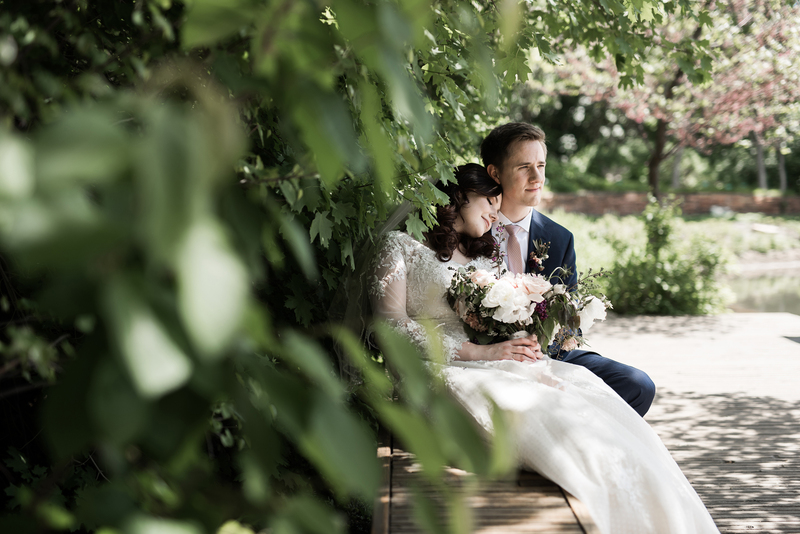 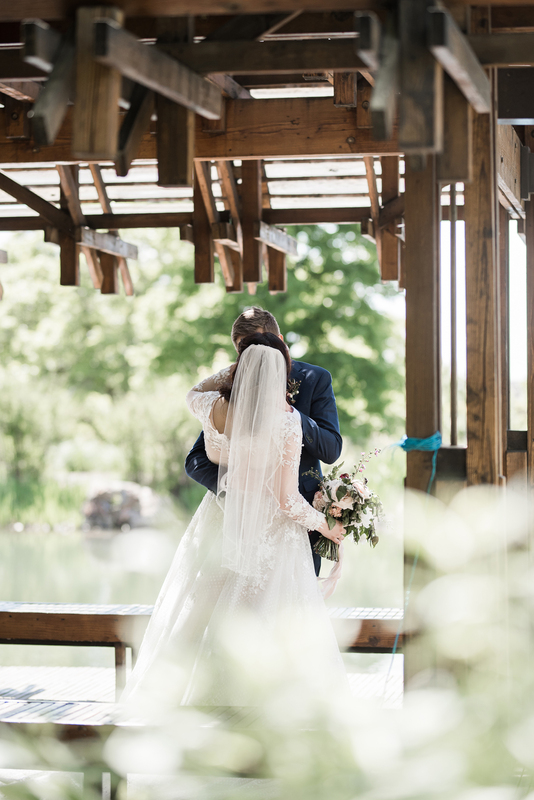 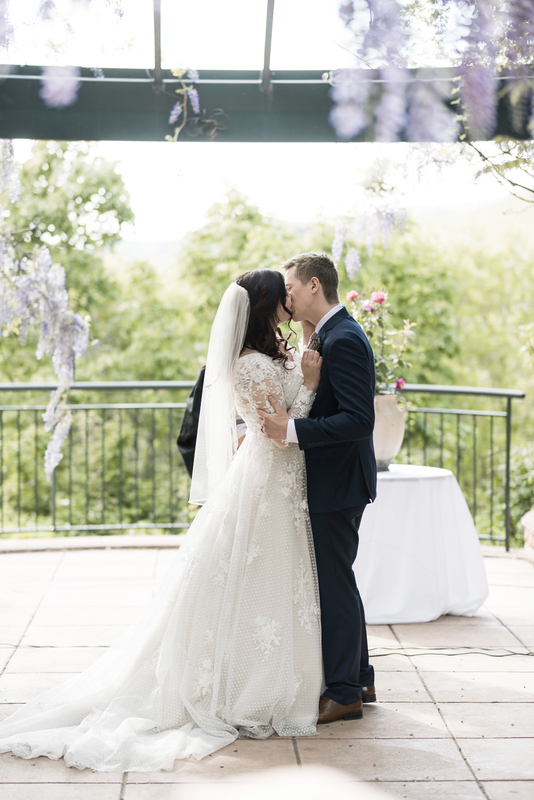 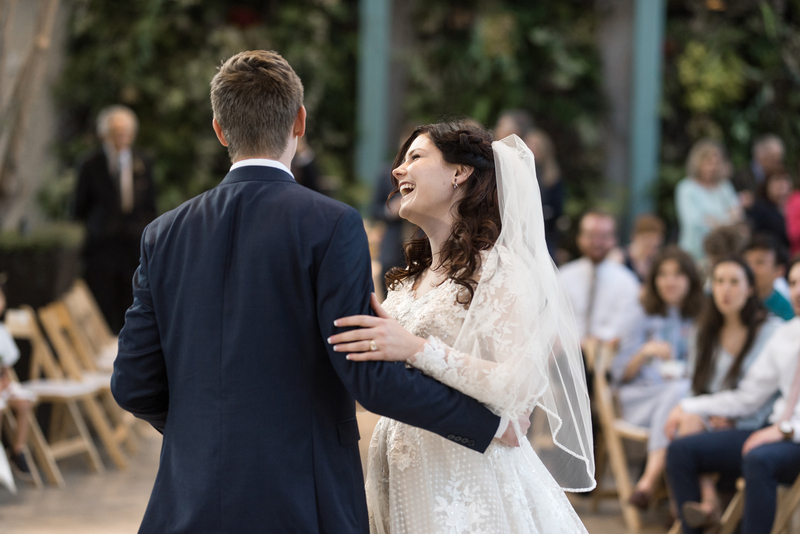 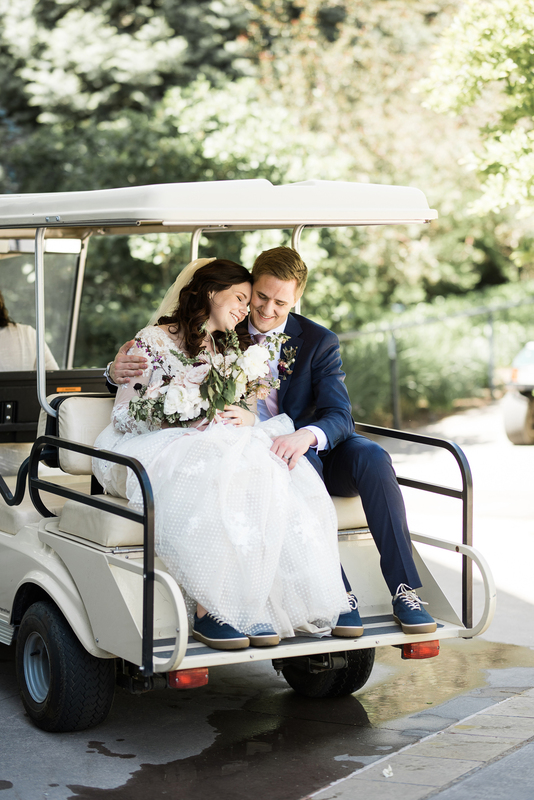 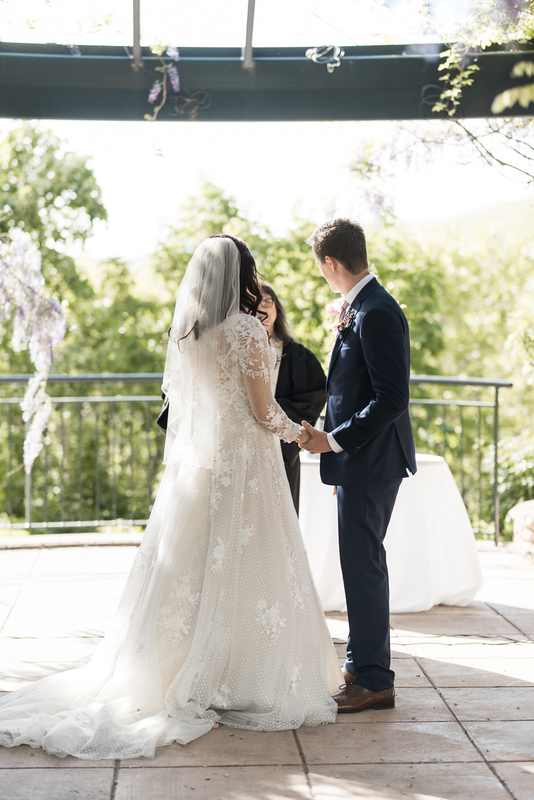 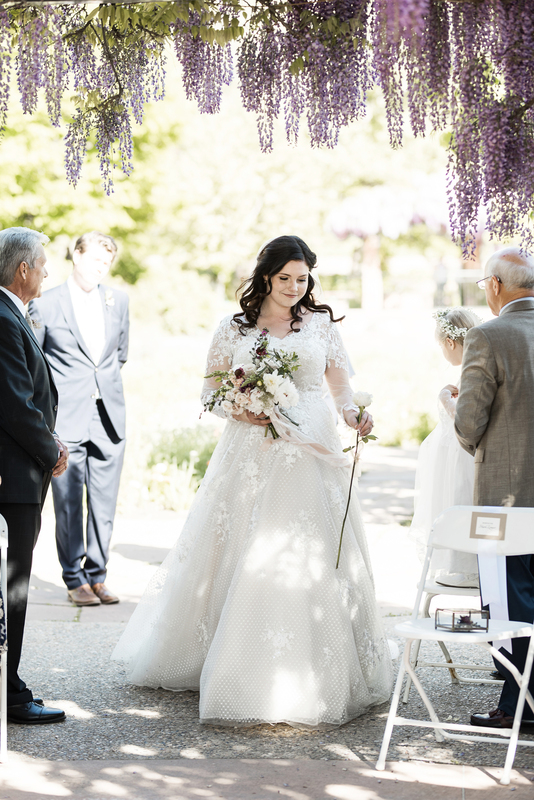 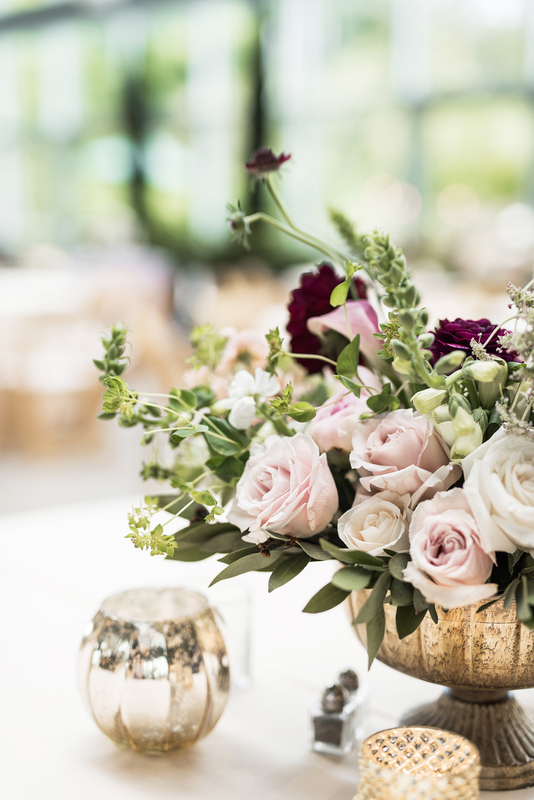 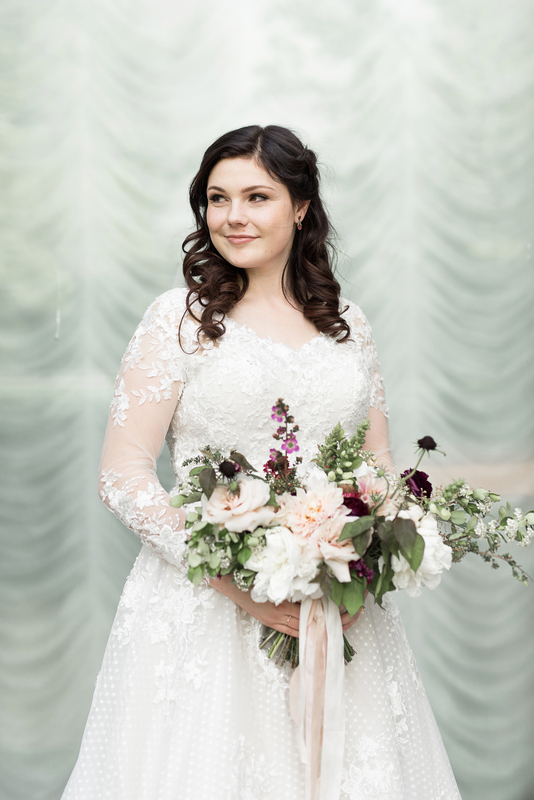 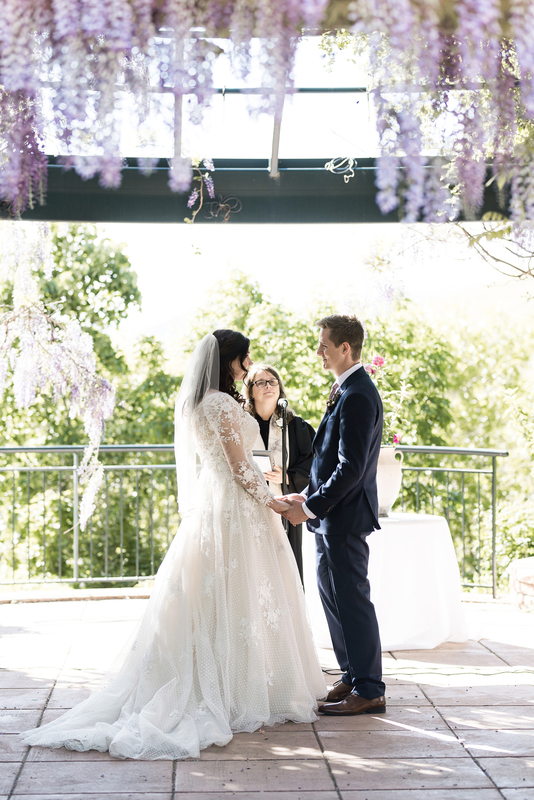 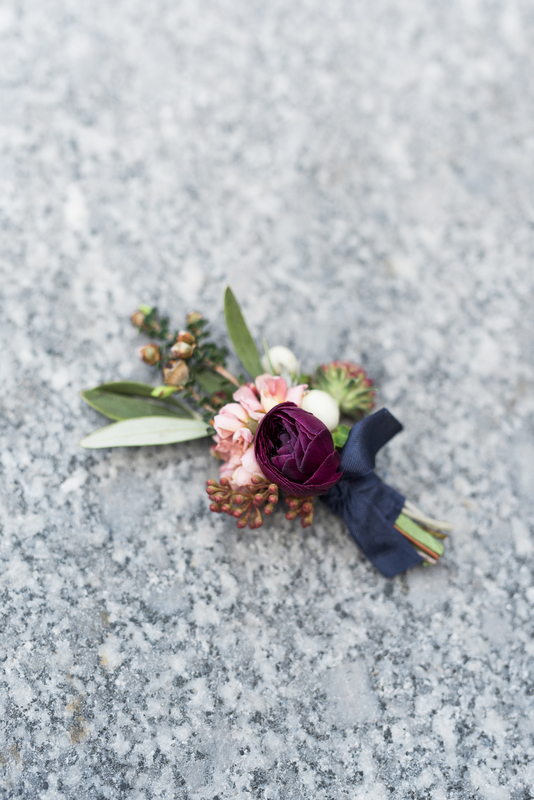 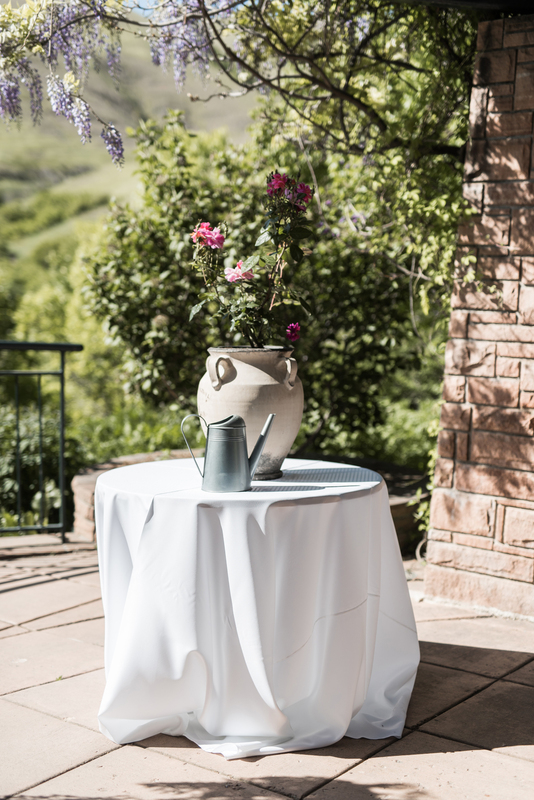 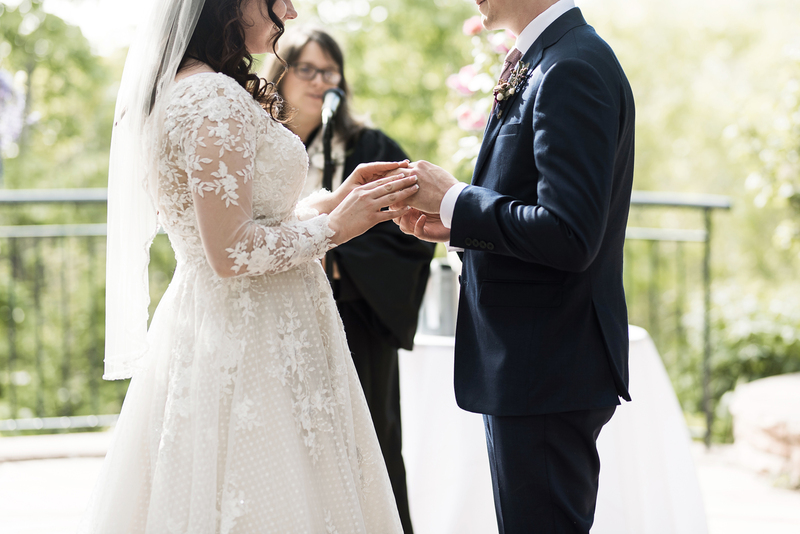 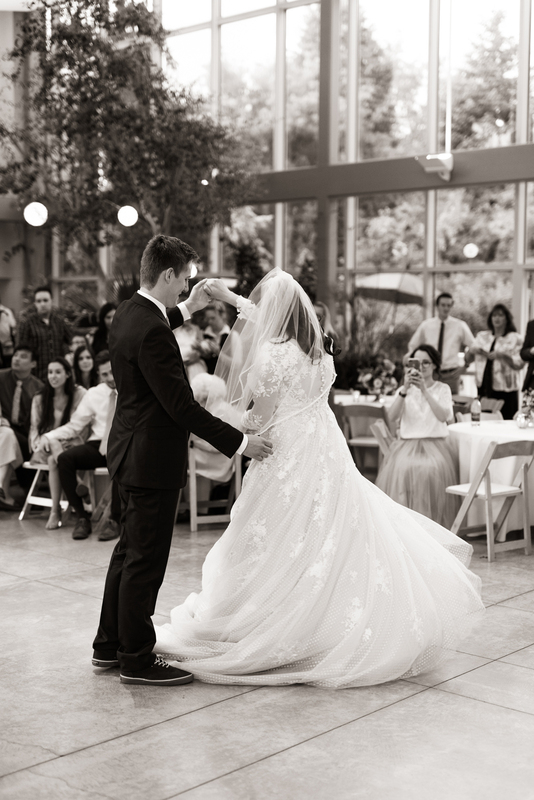 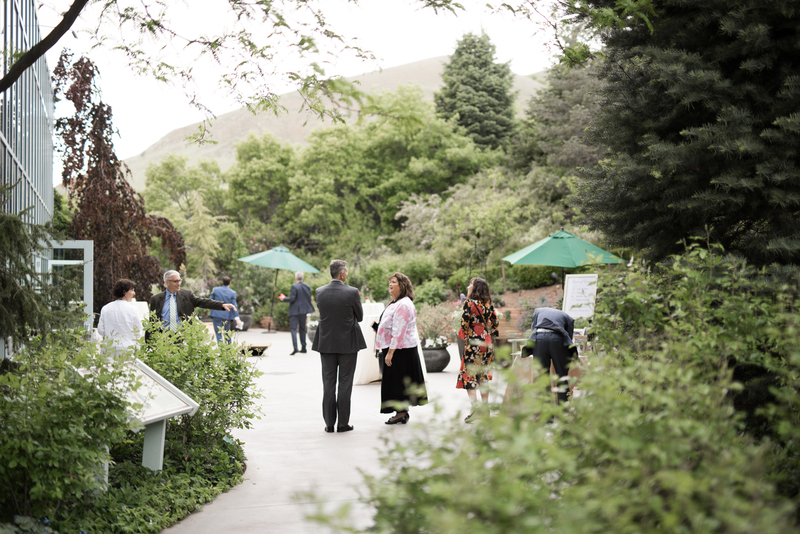 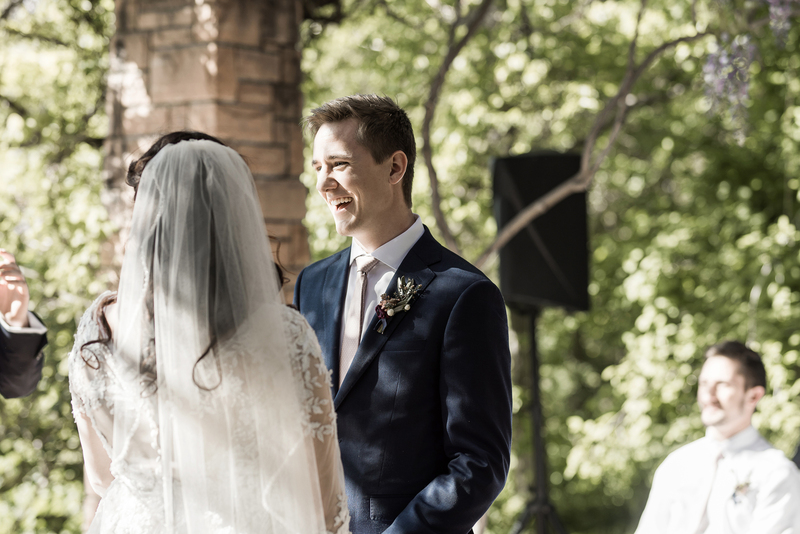 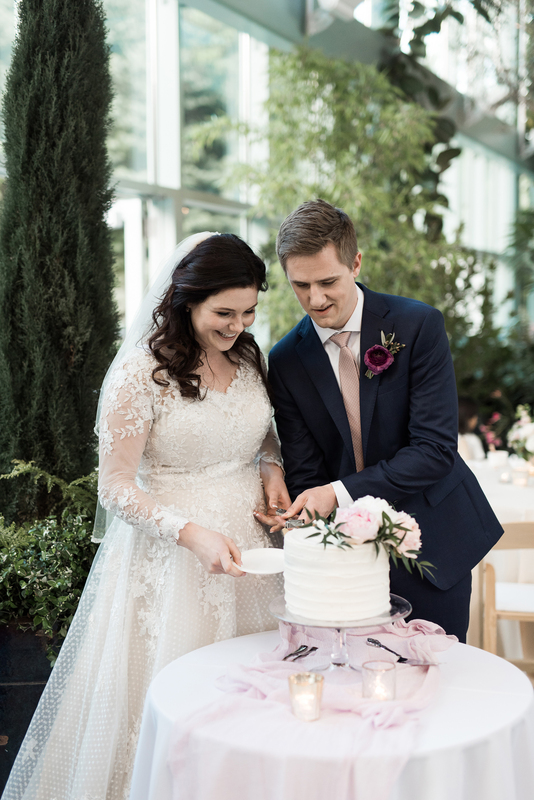 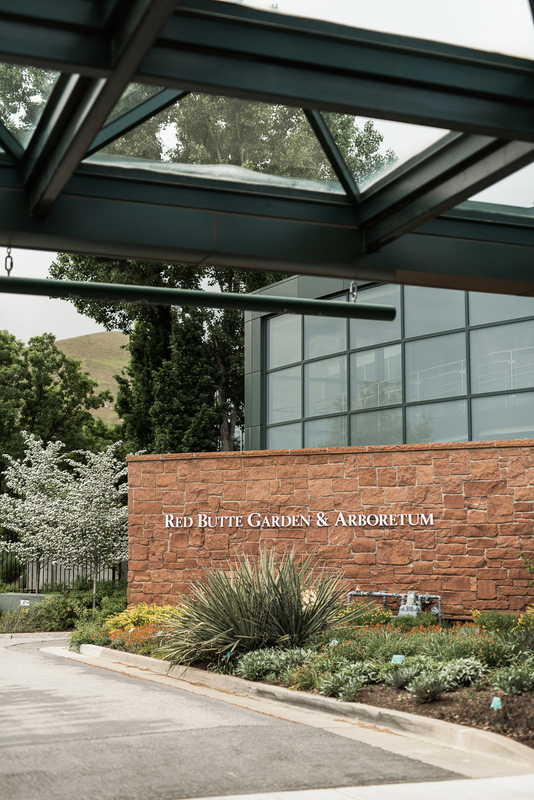 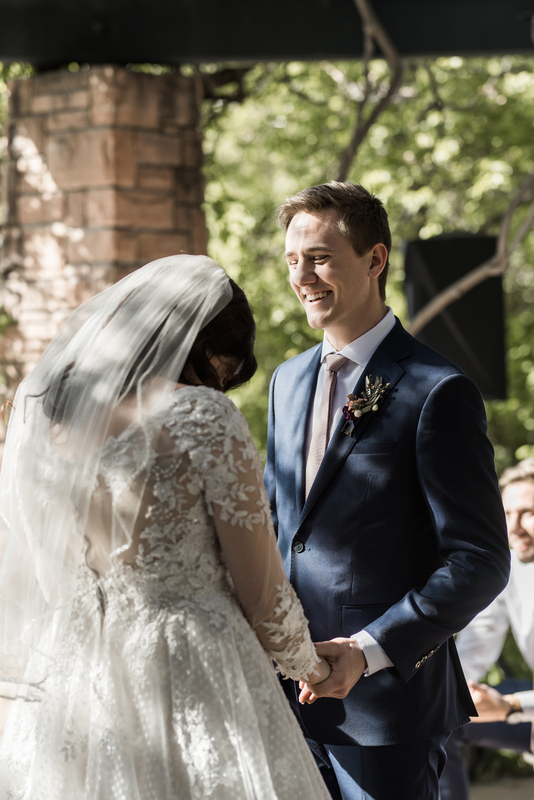 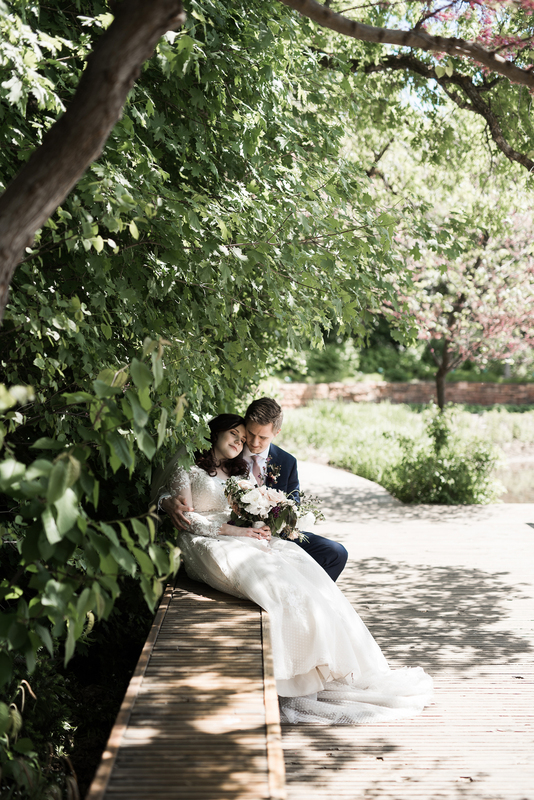 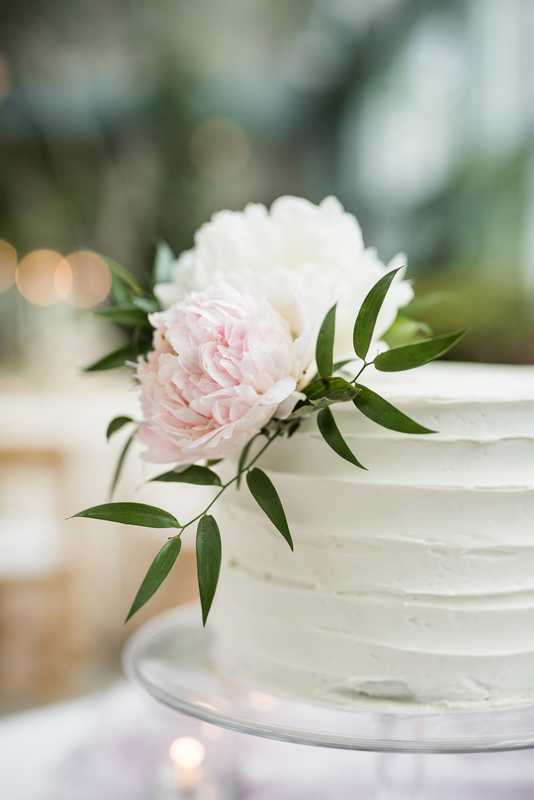 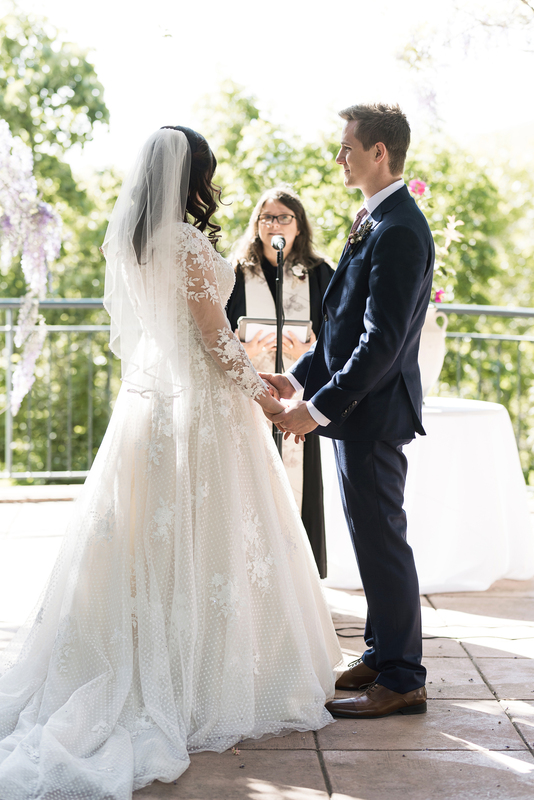 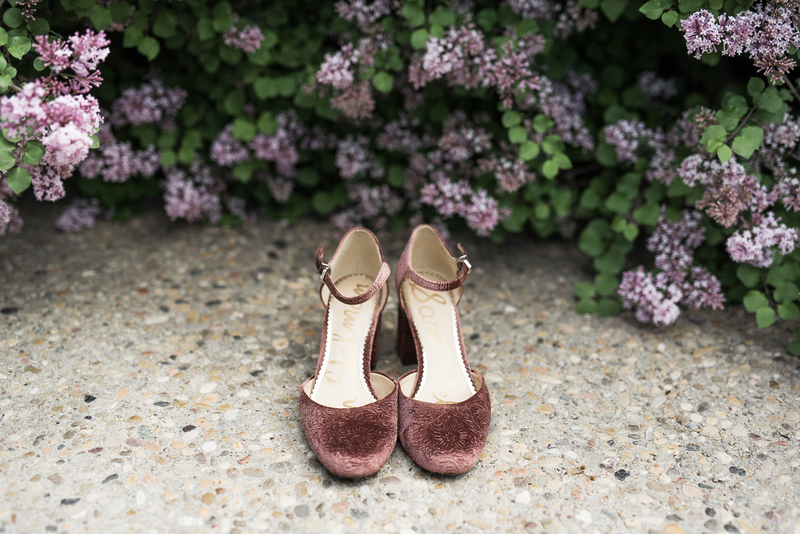 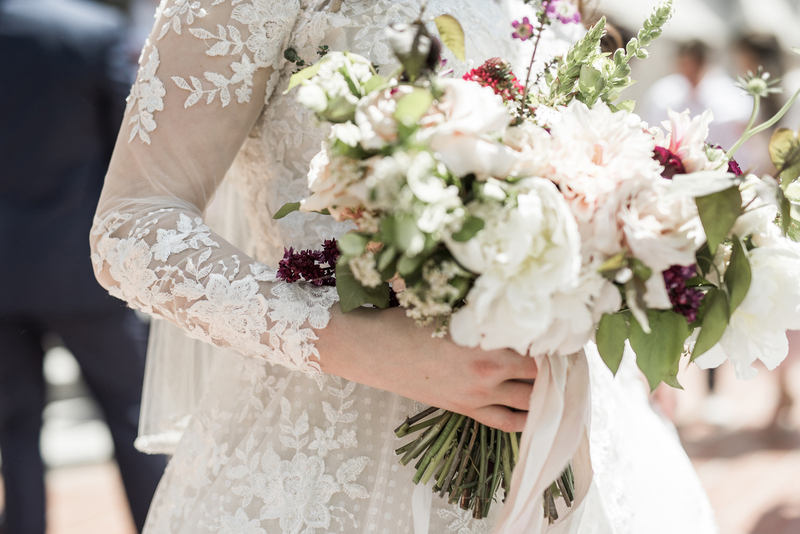 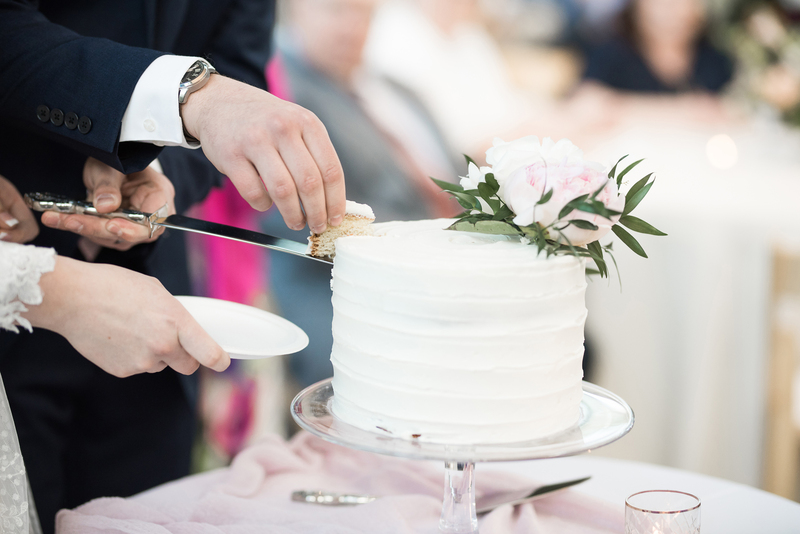 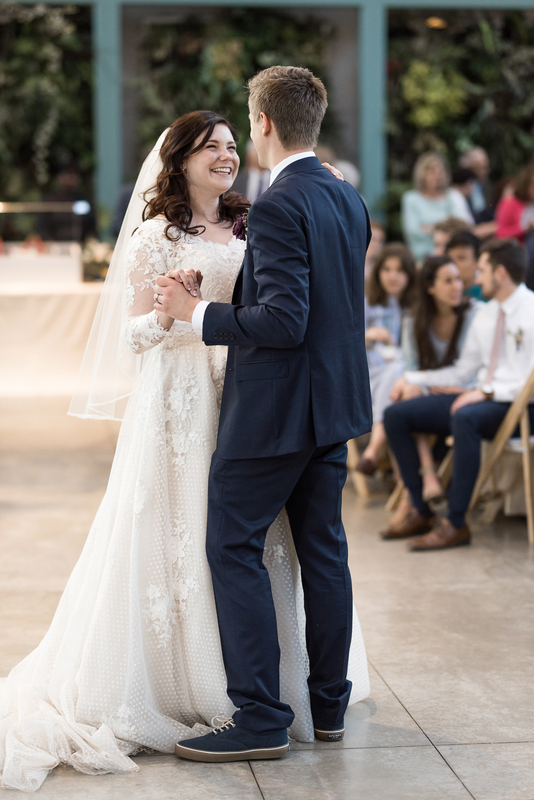 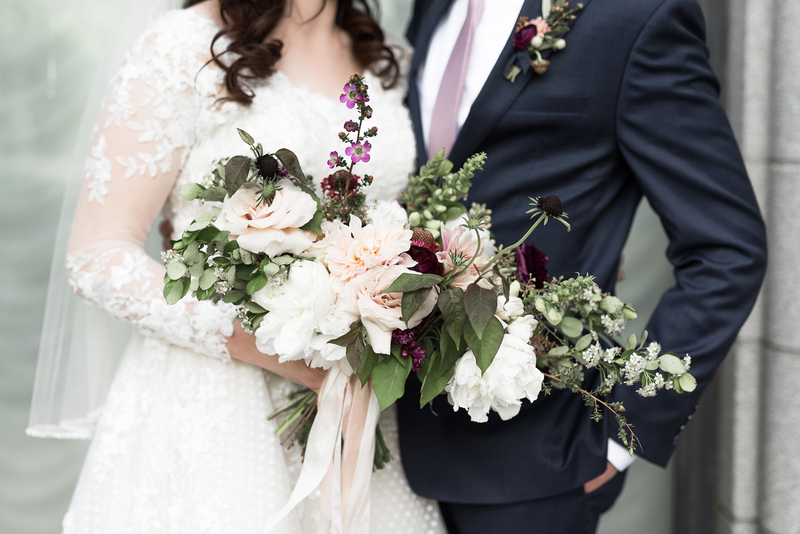 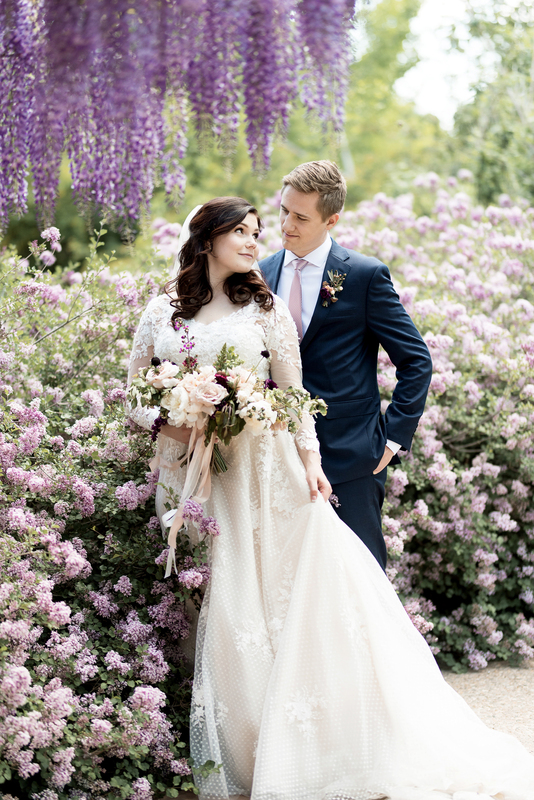 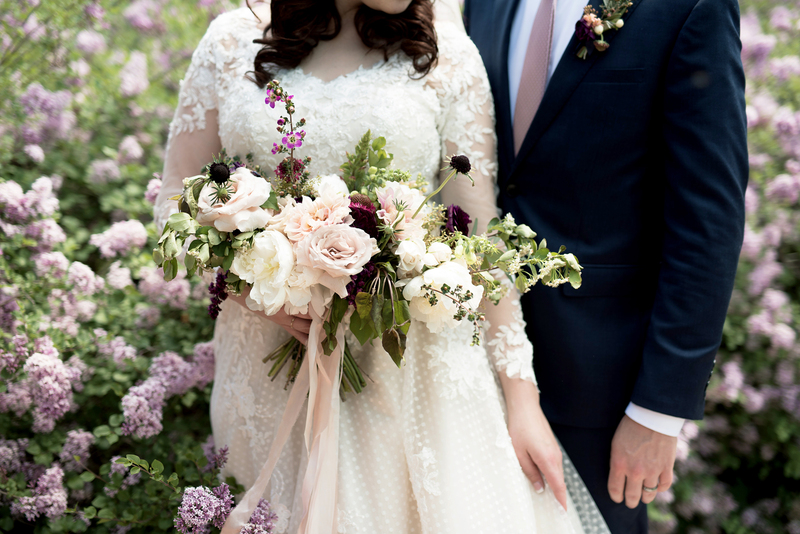 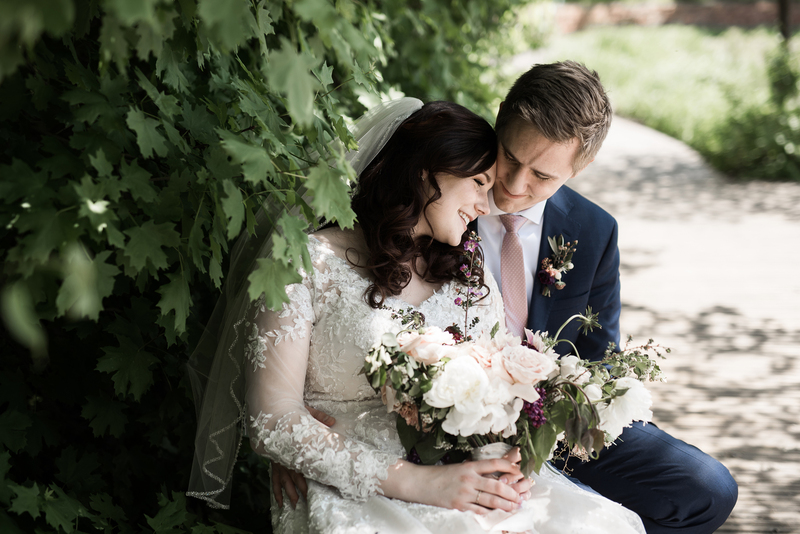 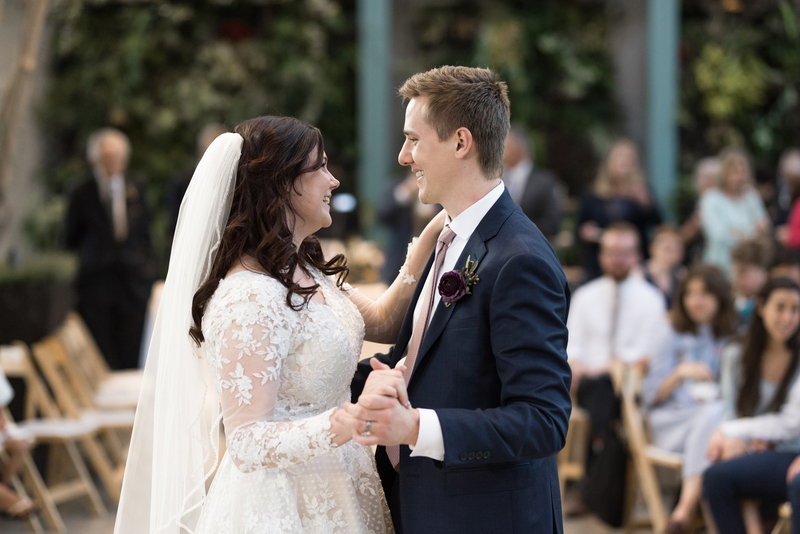 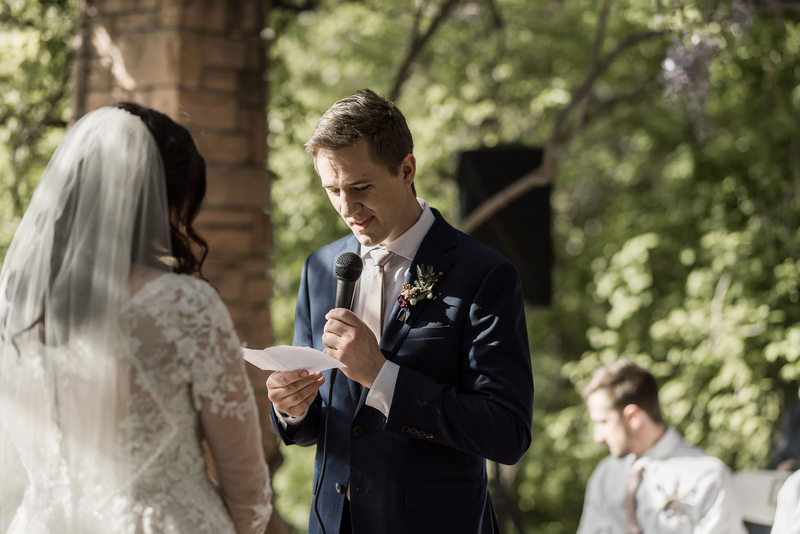 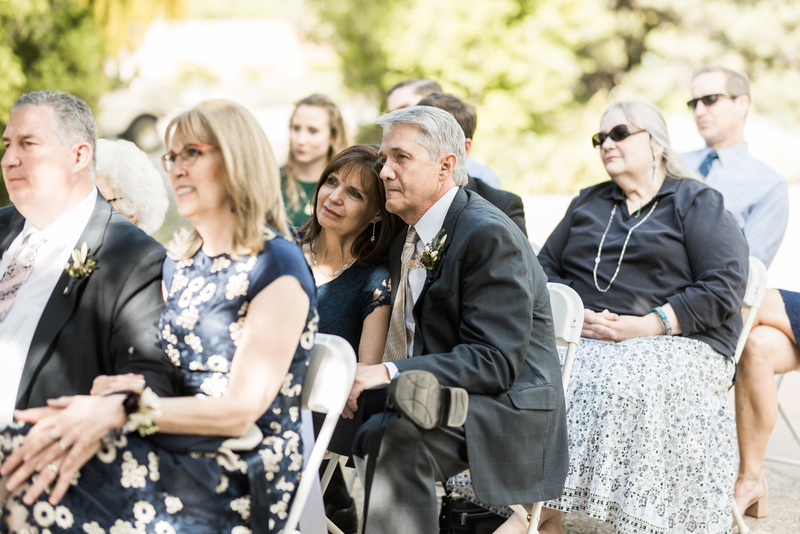 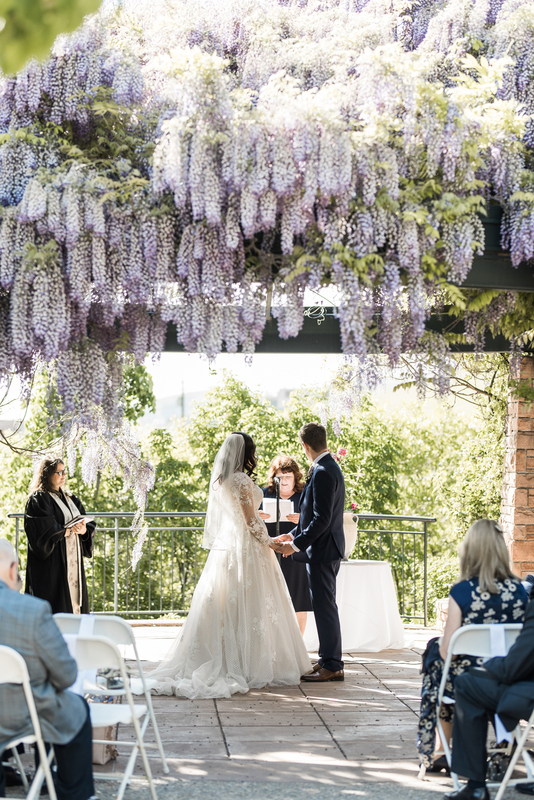 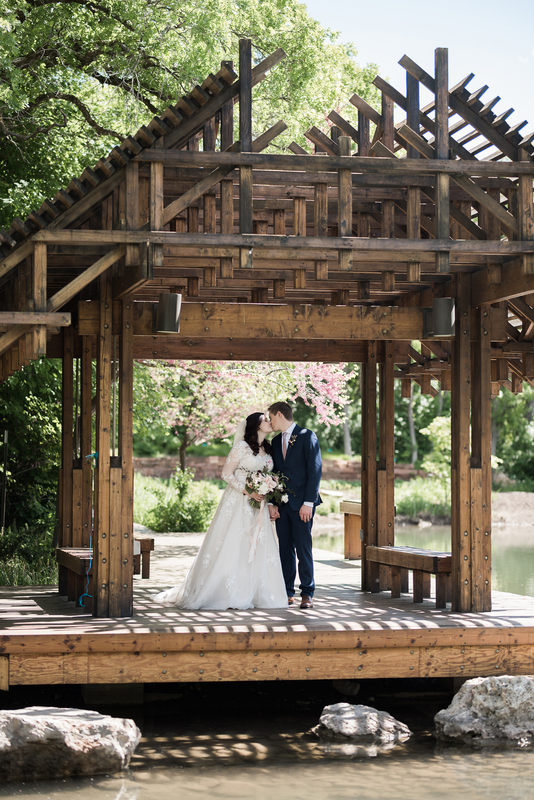 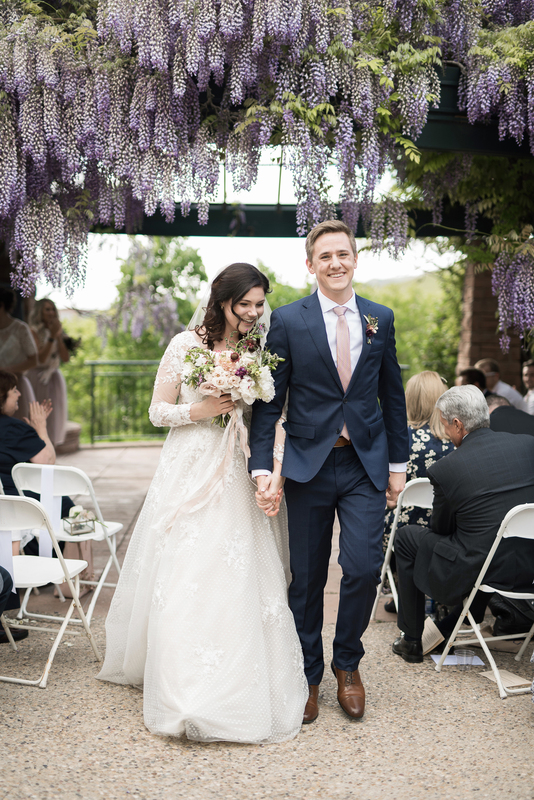 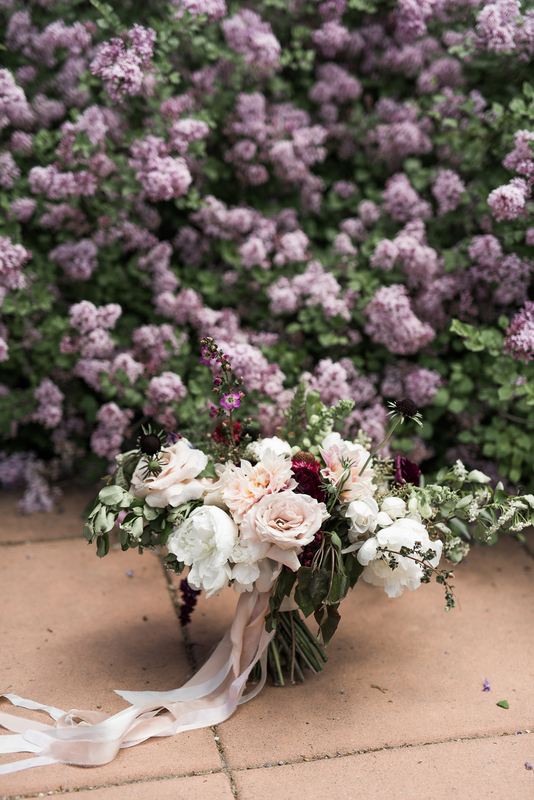 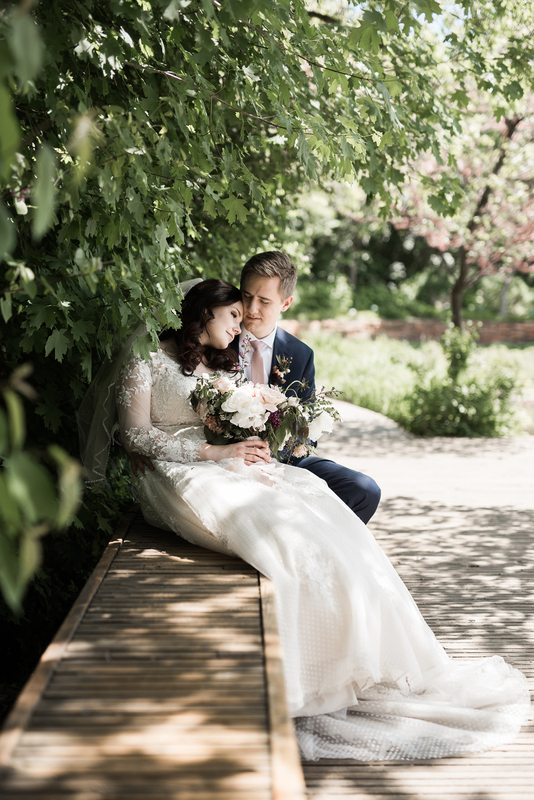 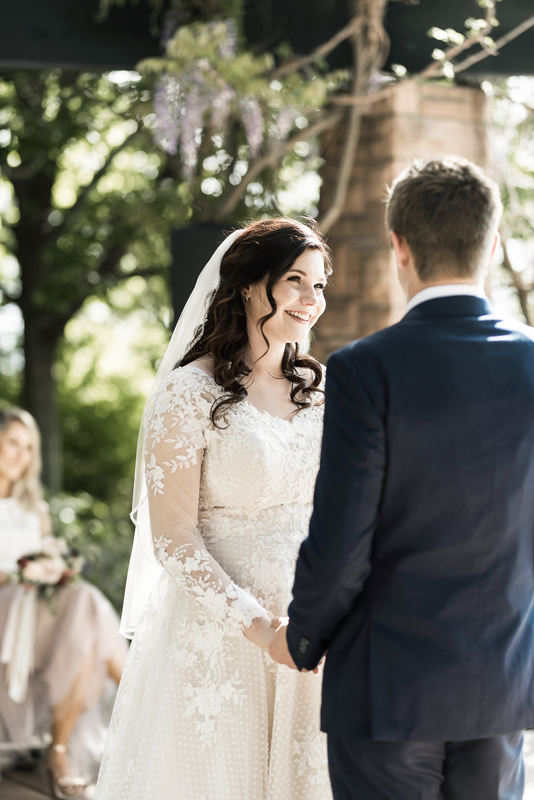 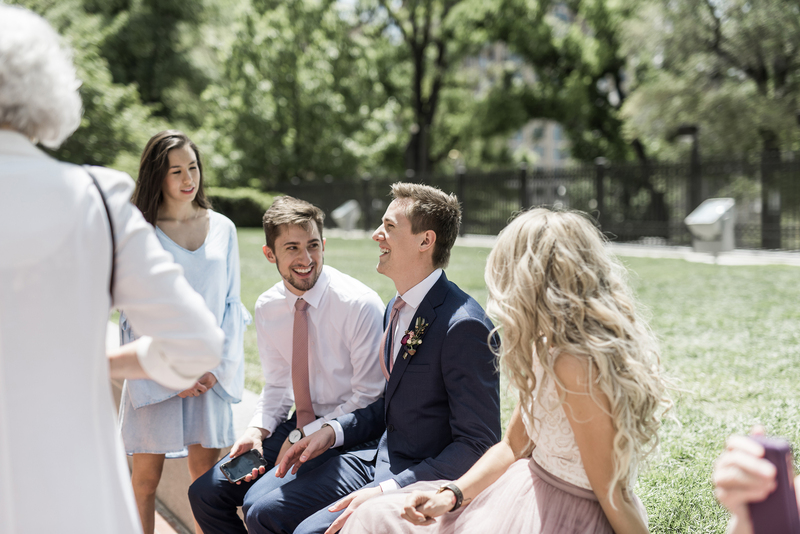 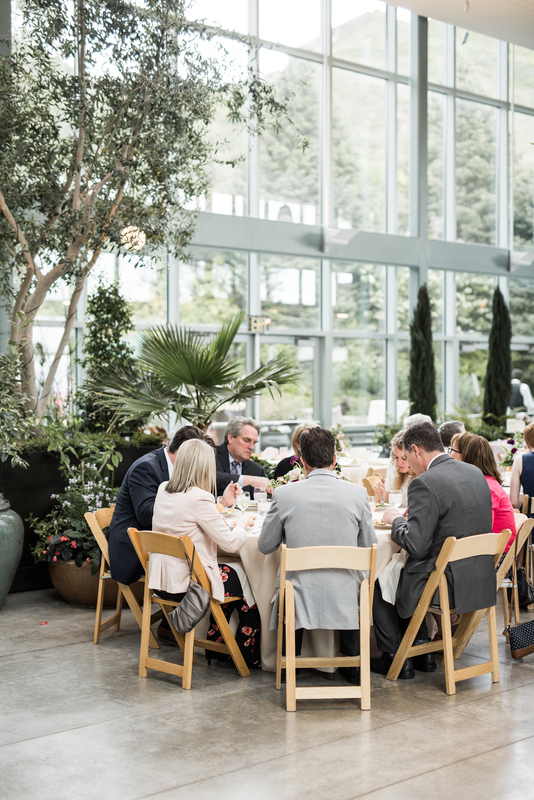 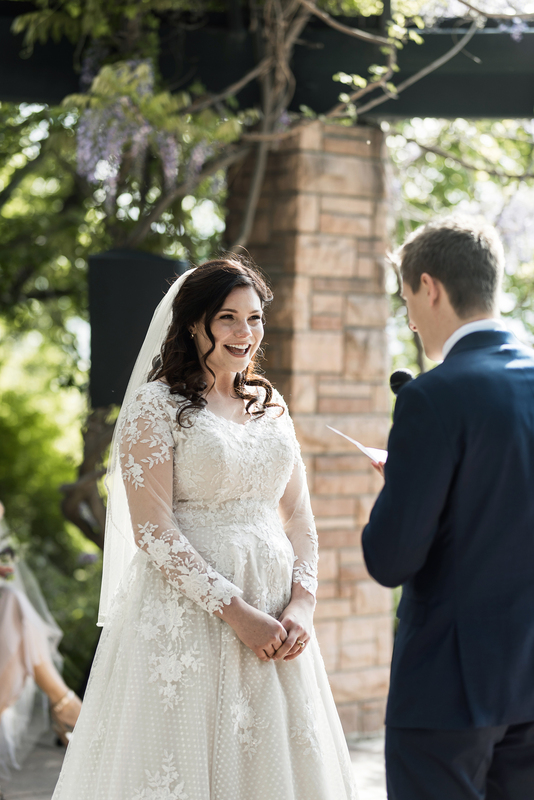 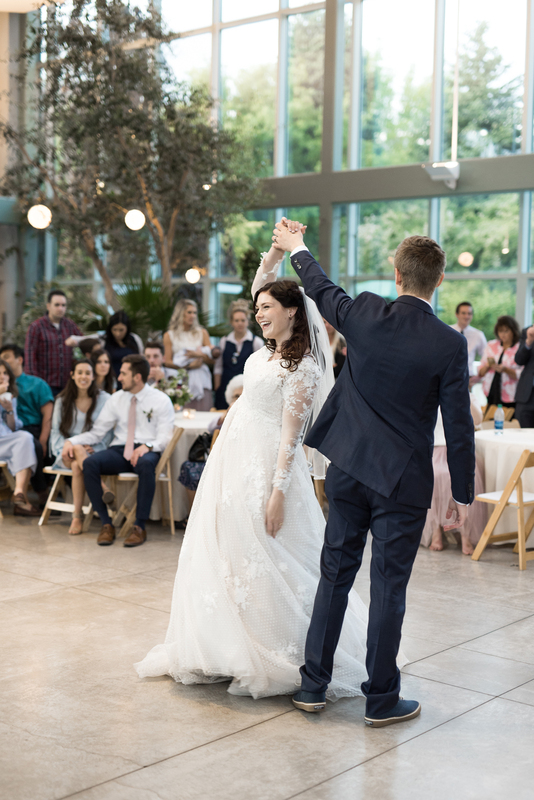 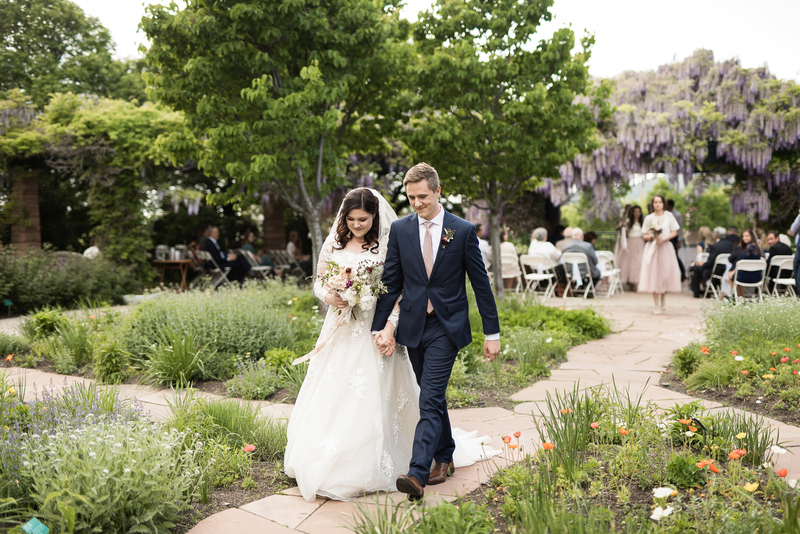 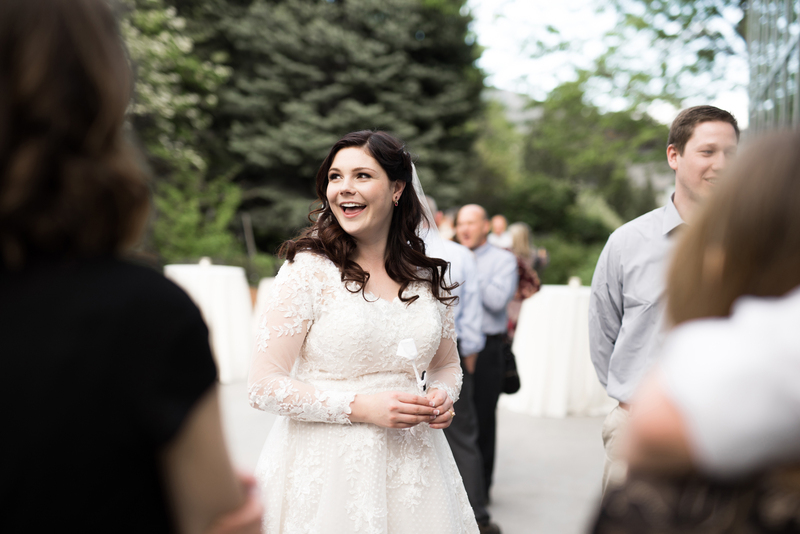 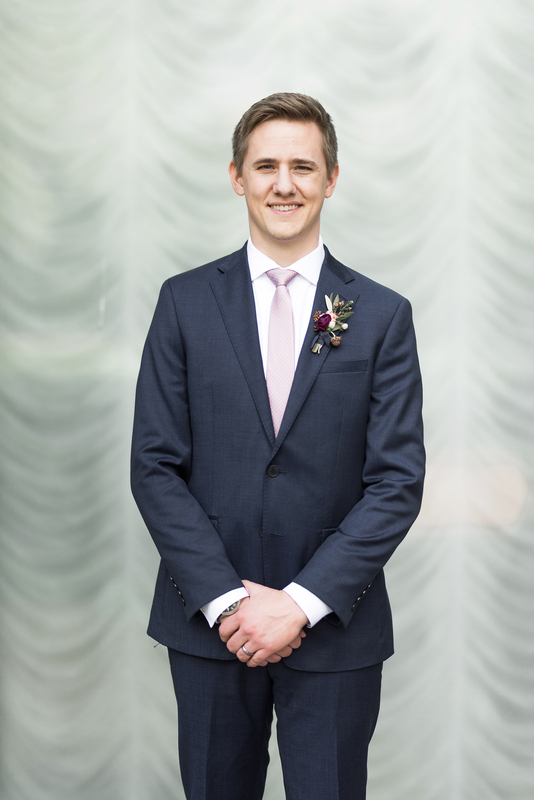 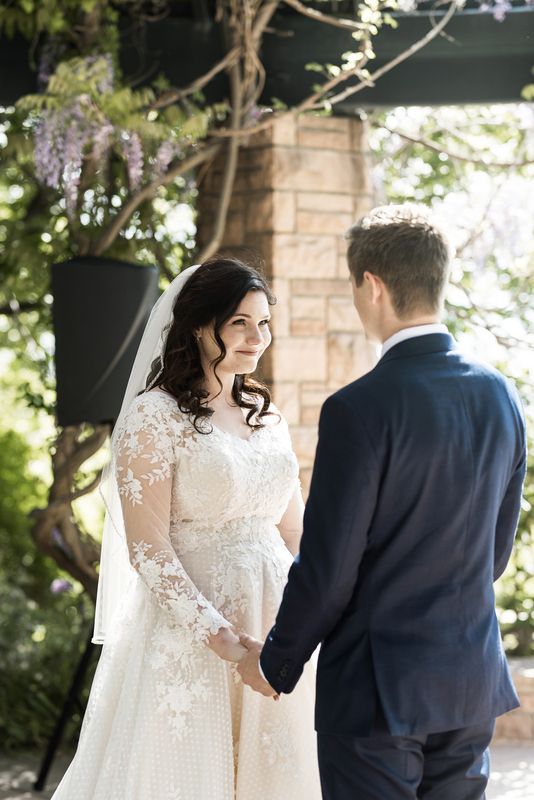 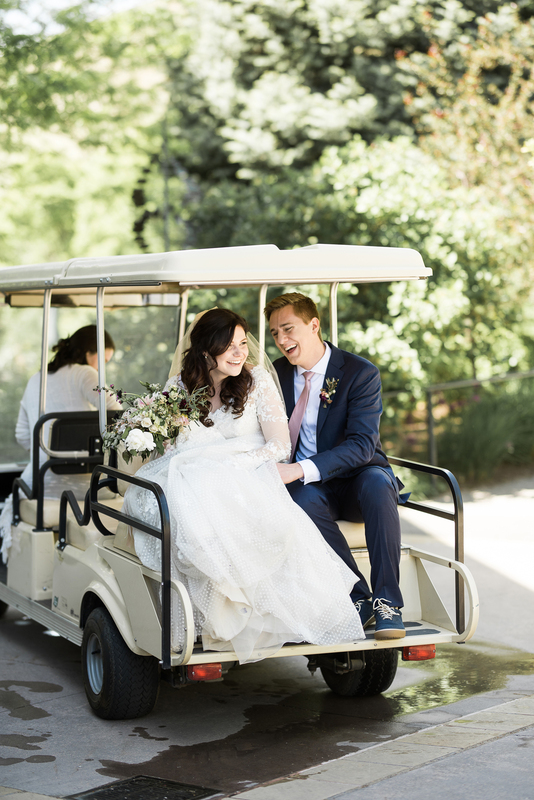 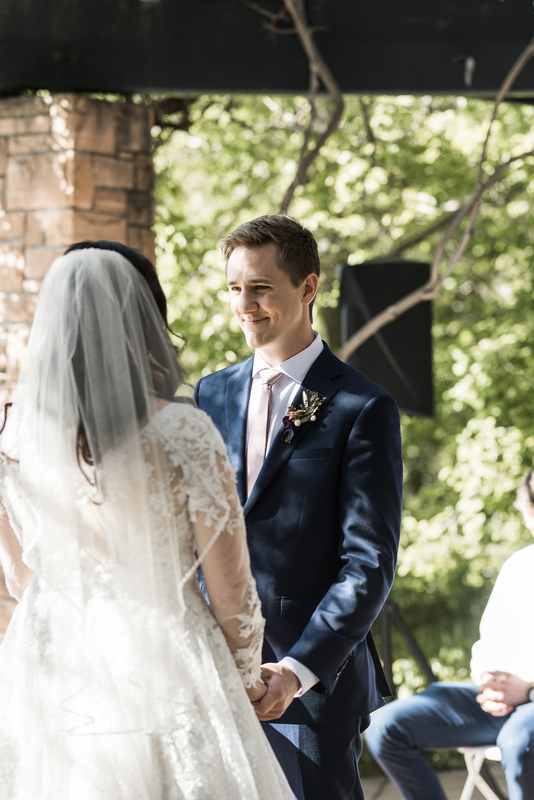 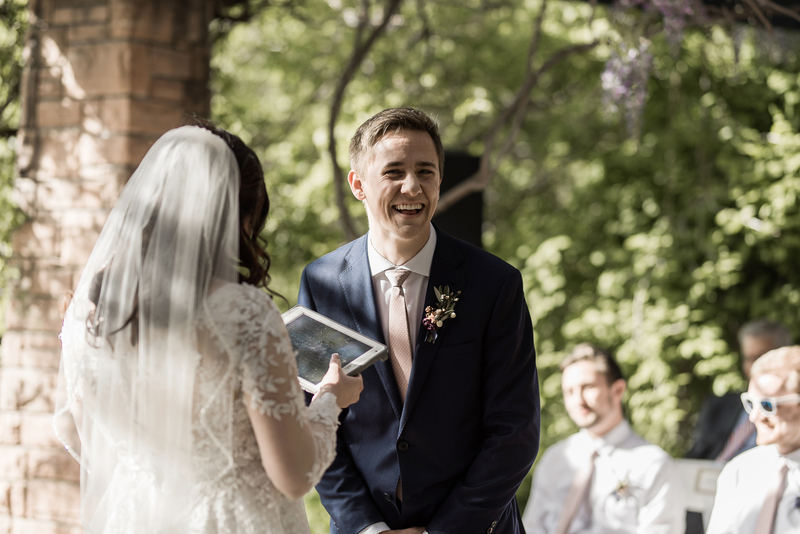 After their sealing at the temple we headed to Red Butte Gardens where they had their ceremony with even more loved ones. 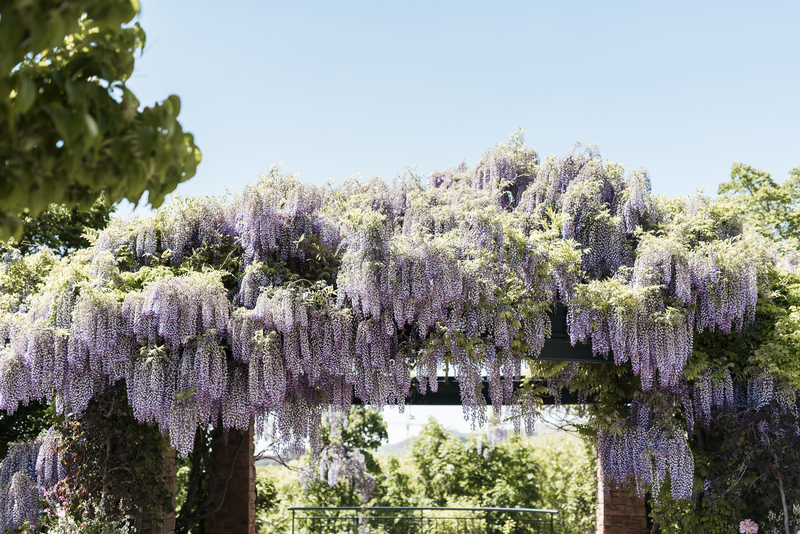 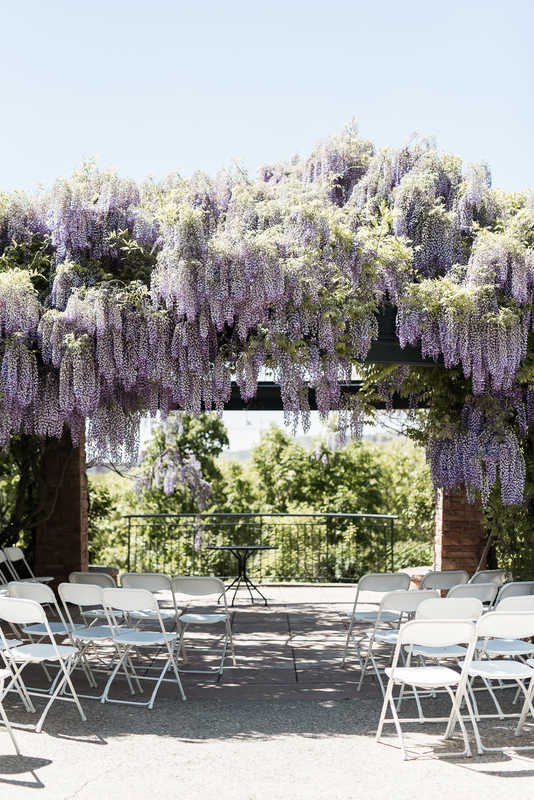 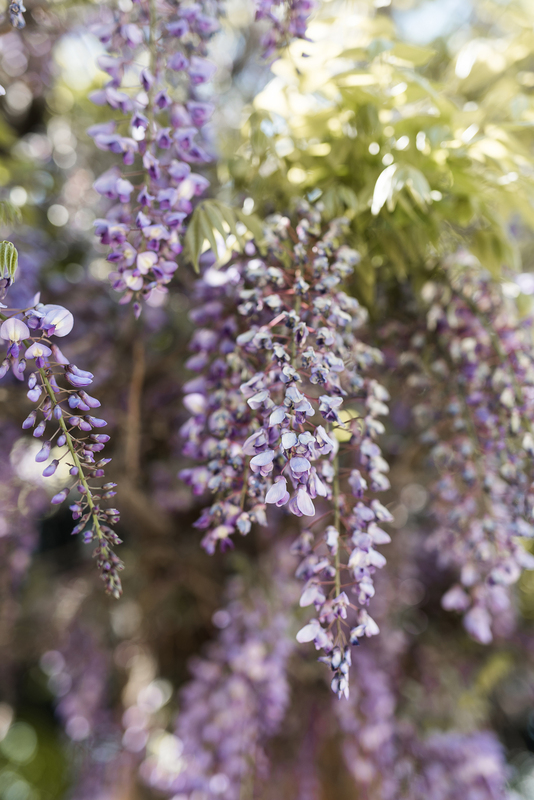 The gardens had just barely turned green and they were the only wedding under the wisteria this year, which was gorgeous. 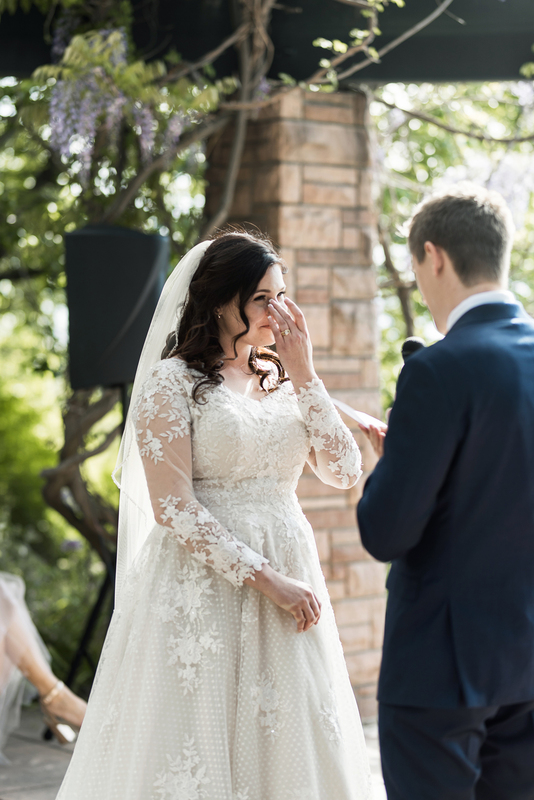 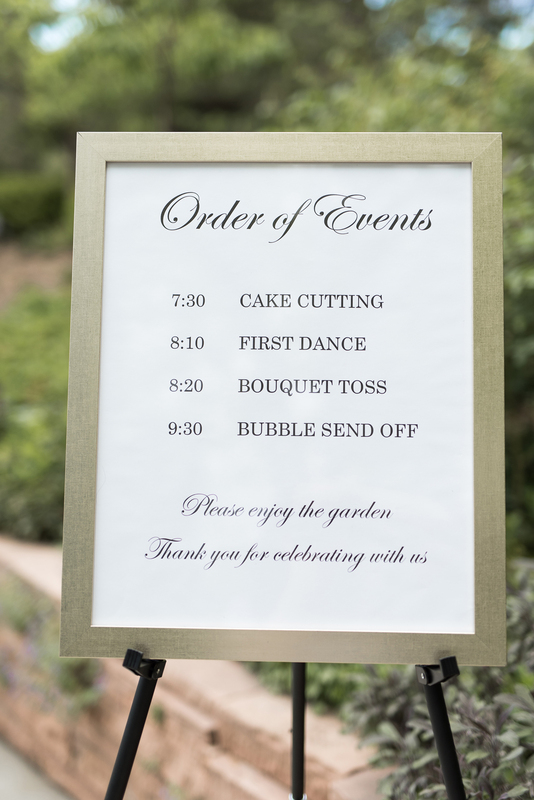 Multiple friends and family gave speeches during the ceremony and afterward contributed to watering a beautiful rose bush that Liza and Aj would take home to care for. 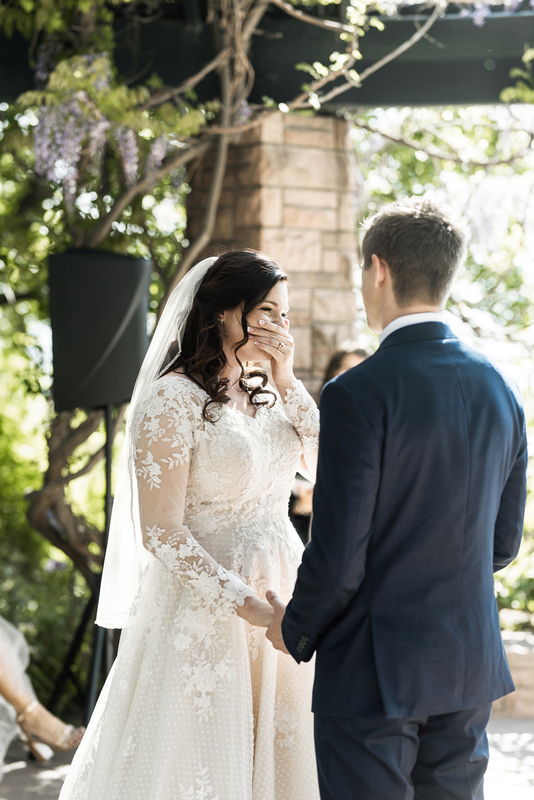 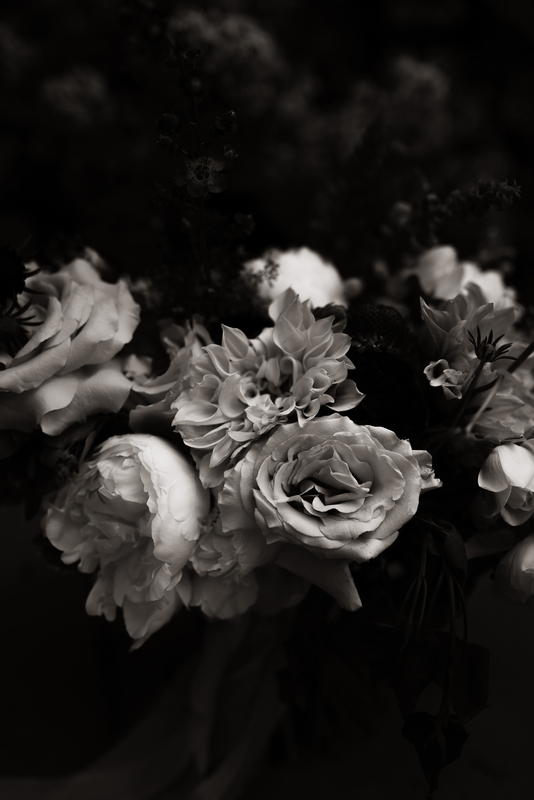 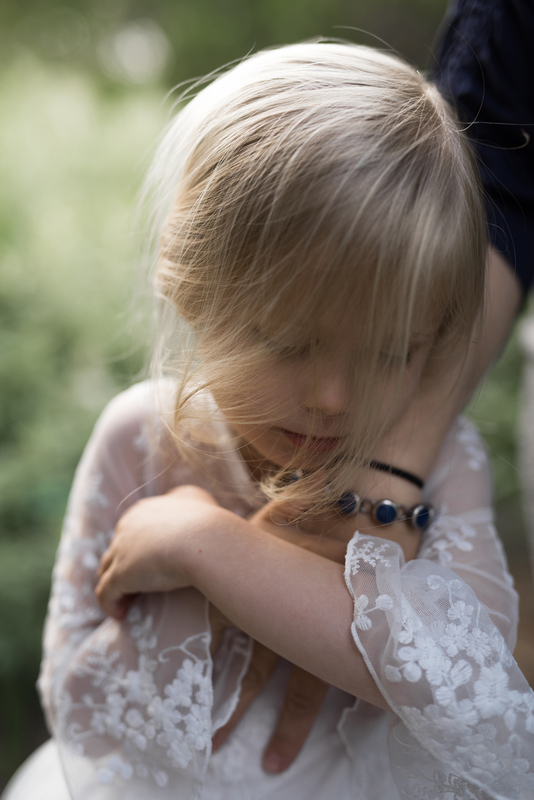 Their day was beautiful and full of so much emotion. 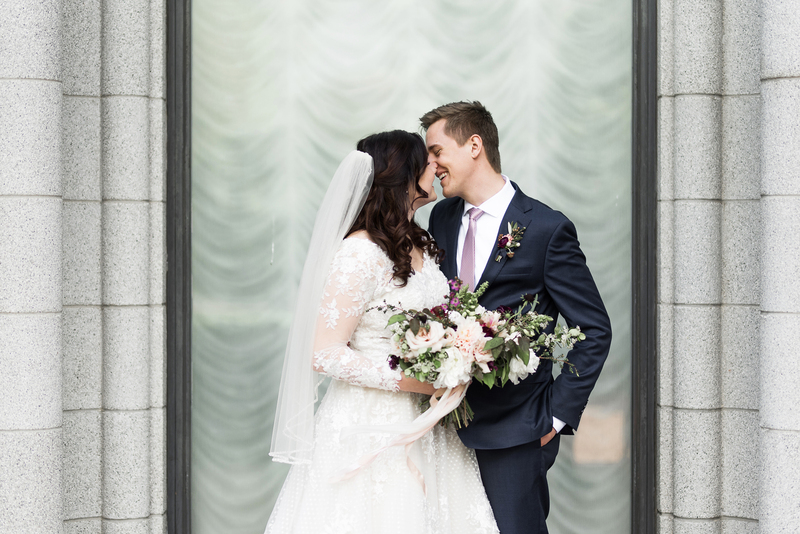 We were so happy to see their cute selves together and married.